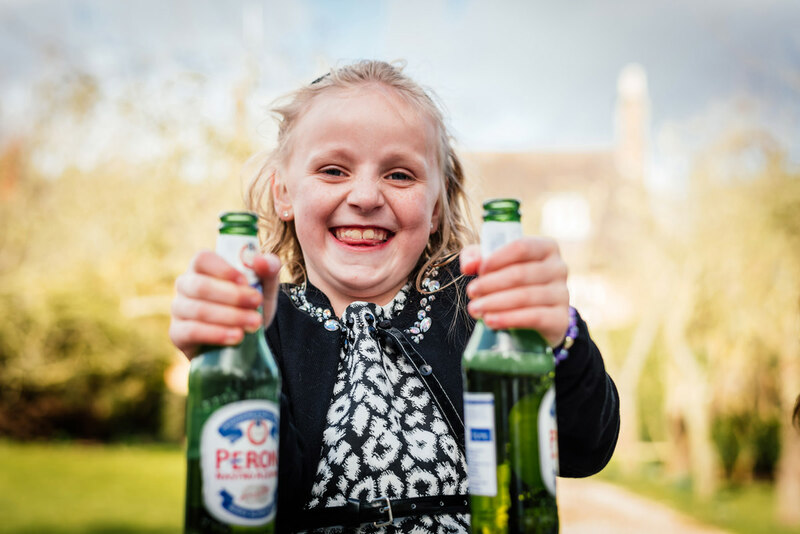 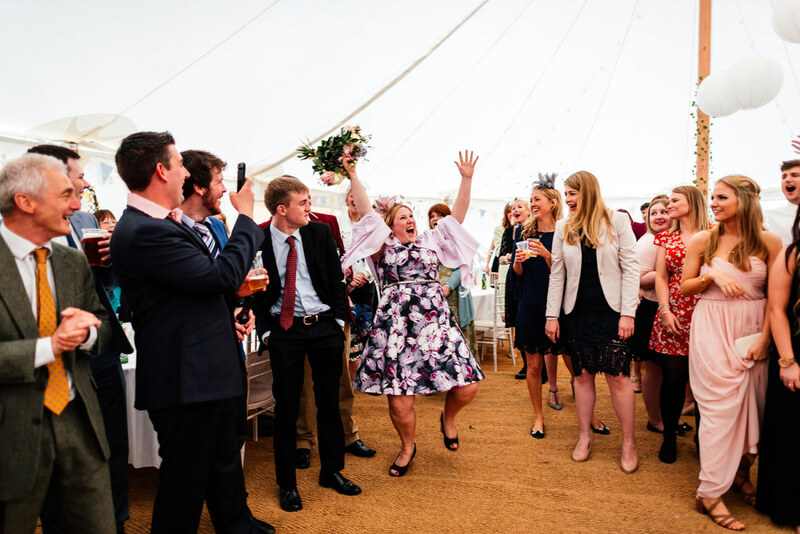 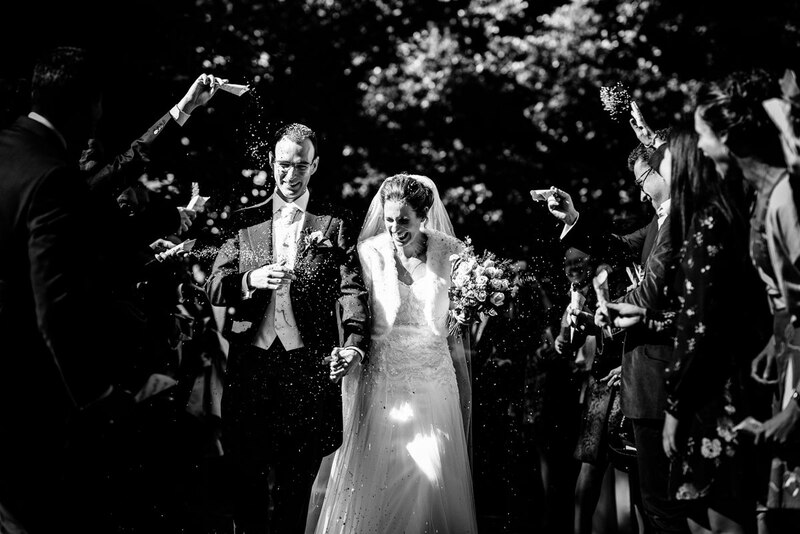 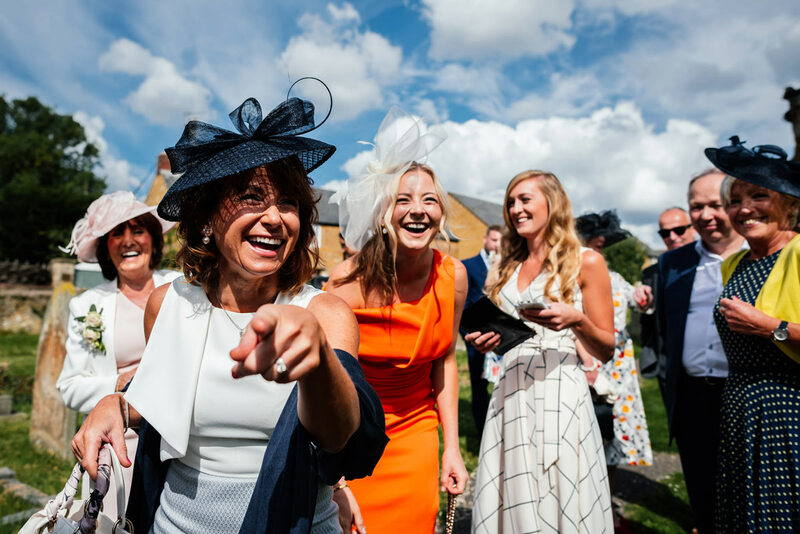 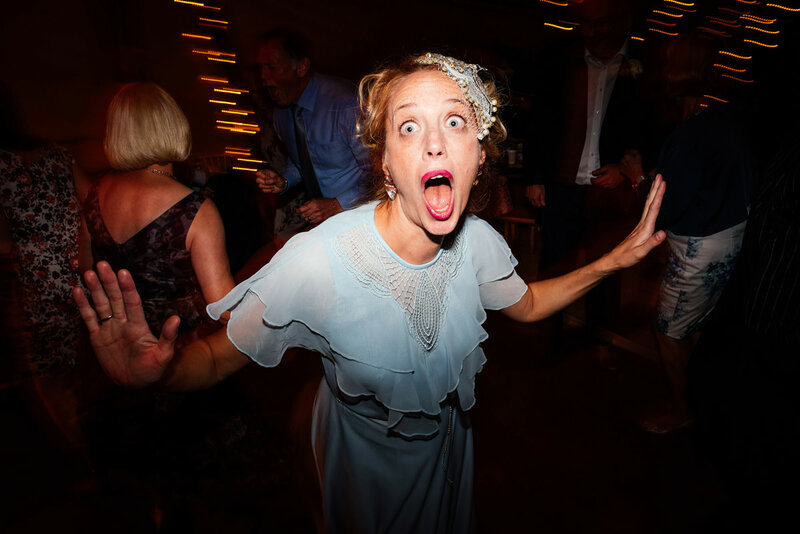 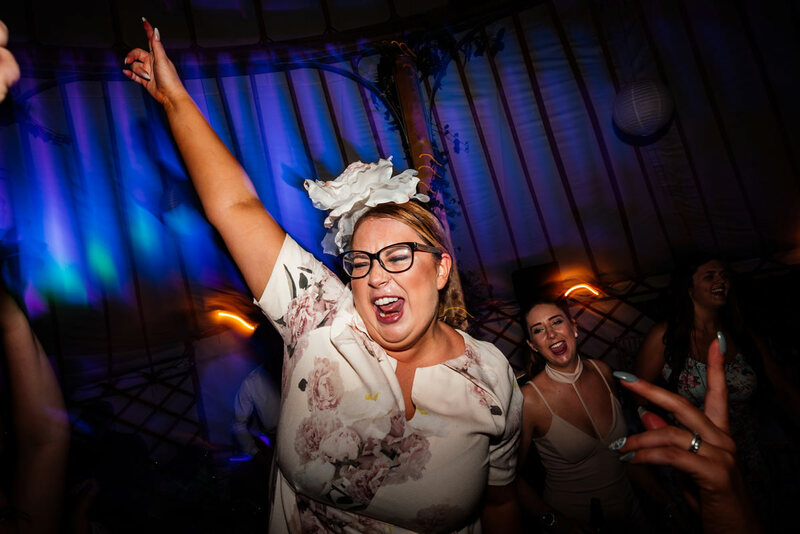 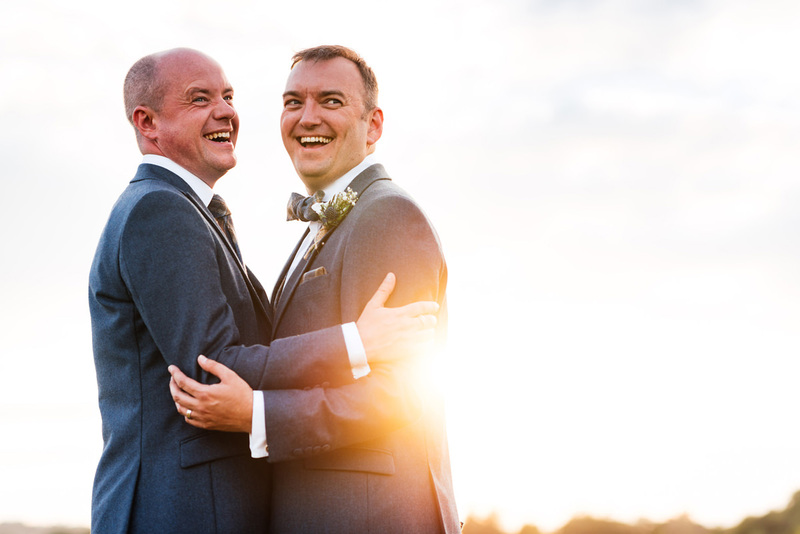 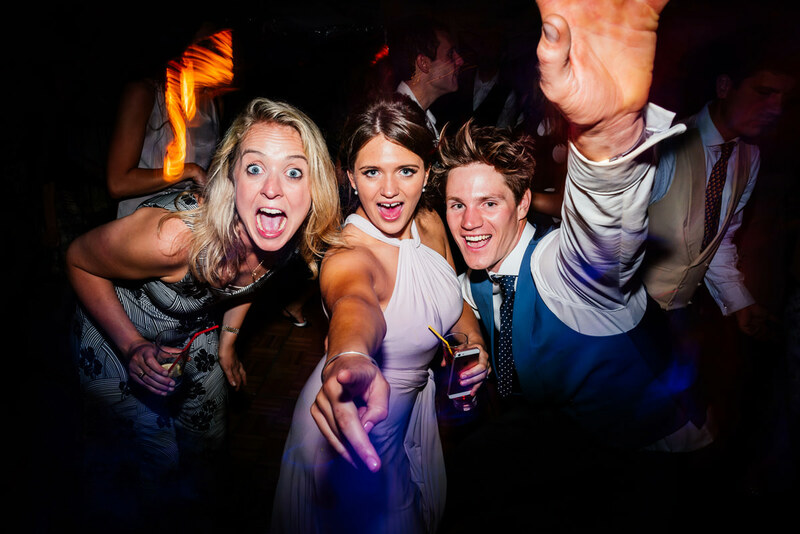 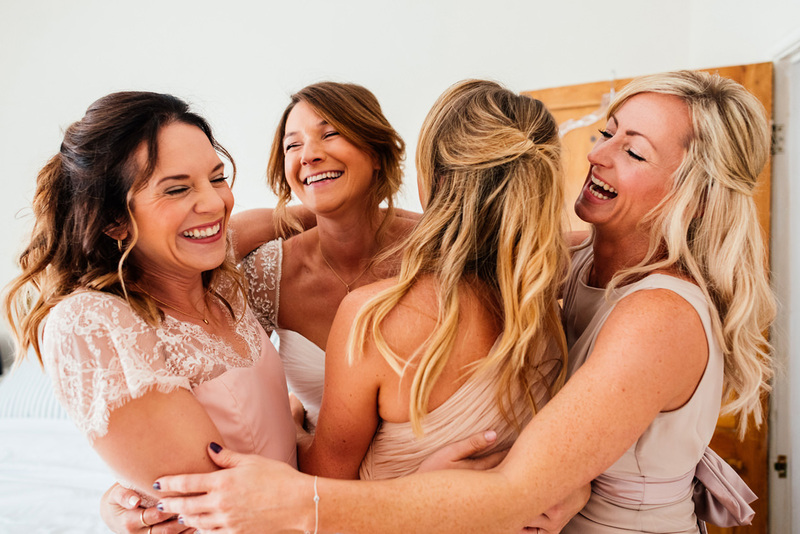 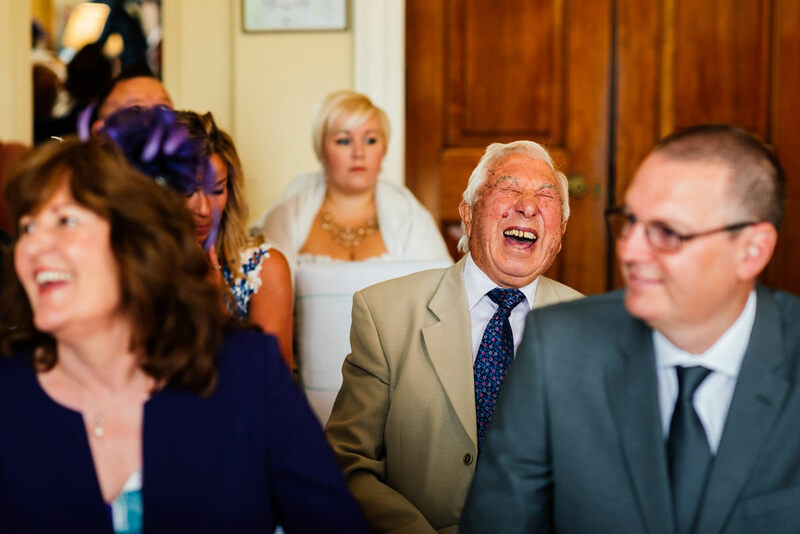 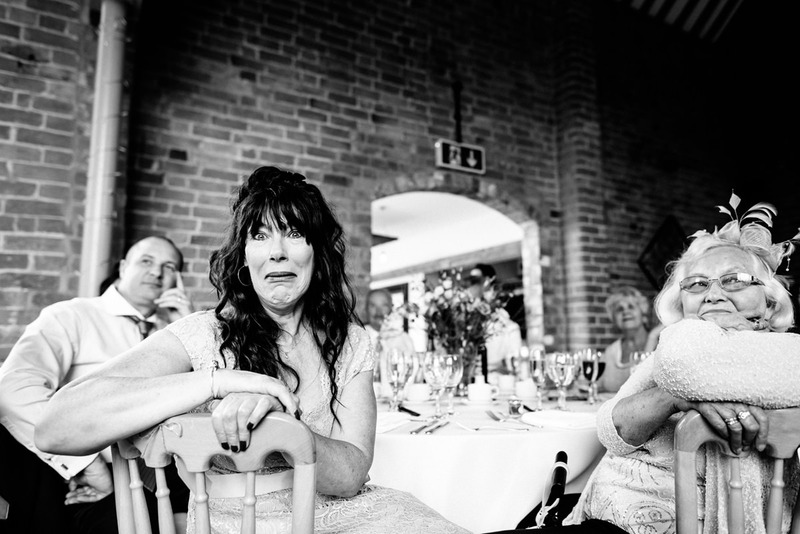 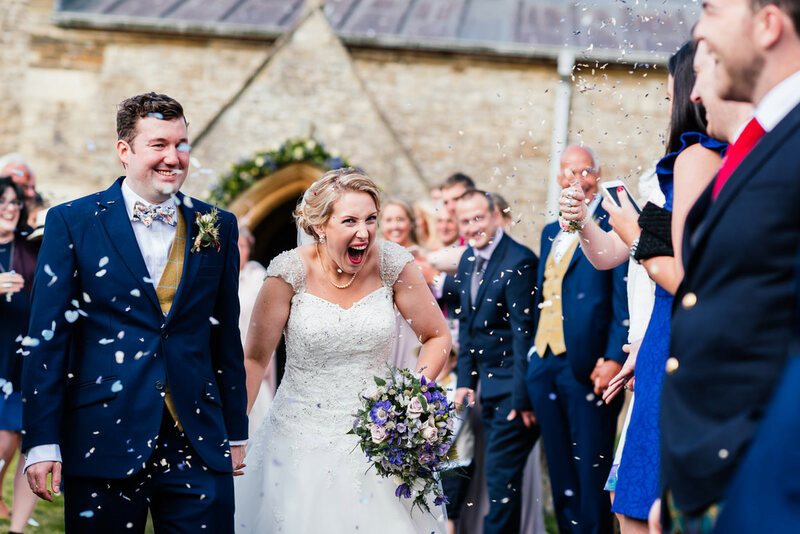 For me photographing weddings is all about capturing a ton of energy, oodles of personality, a kaleidoscope of colour and of course BIG BIG LOVE. 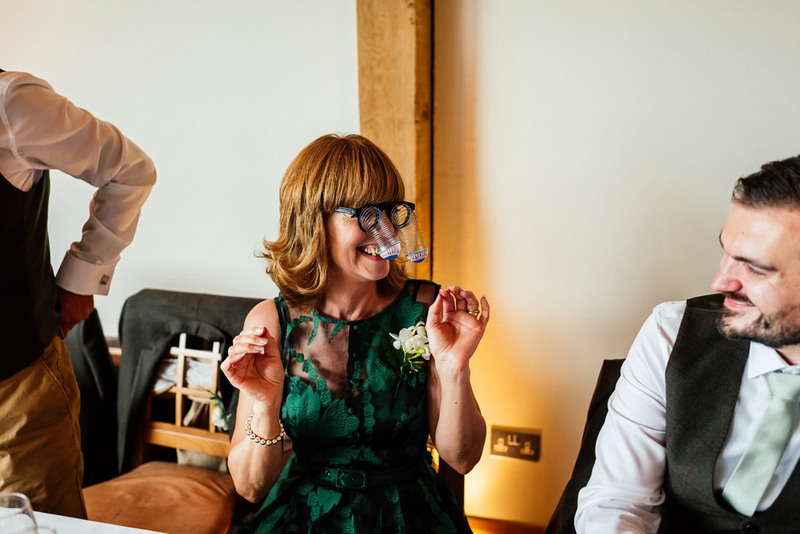 If your wedding is going to brimming with all of those things then I’d love to be there to capture the day for you. 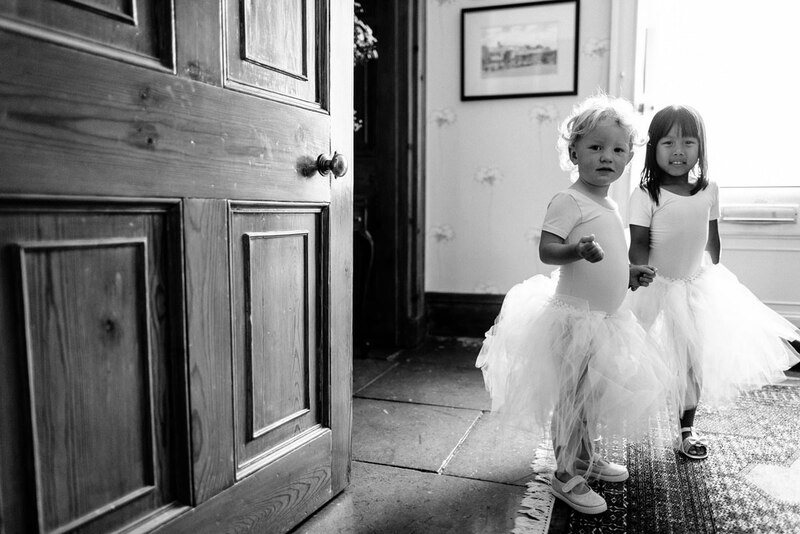 My approach to documenting your day is to let the day unfold and flow naturally. 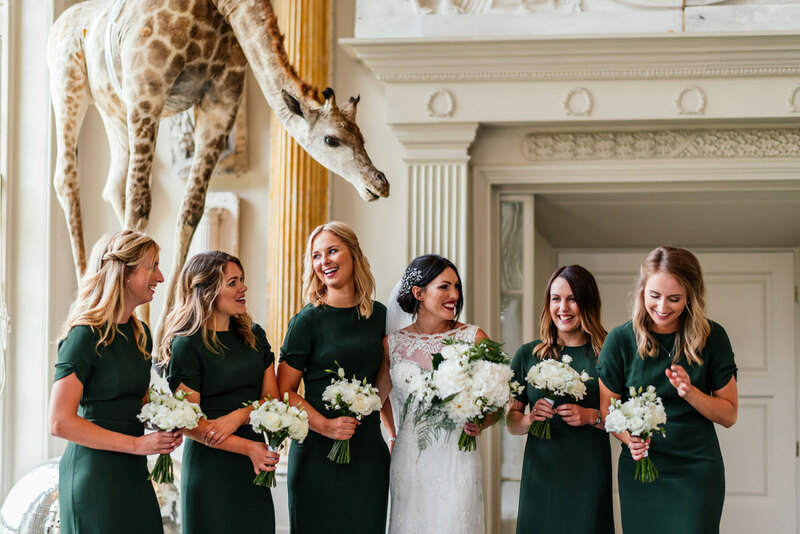 I’ll blend in to your wedding day by essentially become one of your wedding guests. 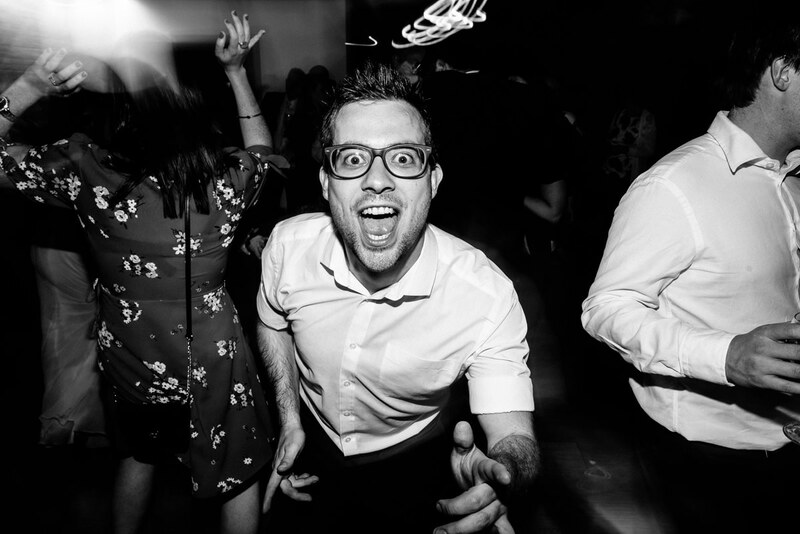 I’ll get right in to the action up close and personal. 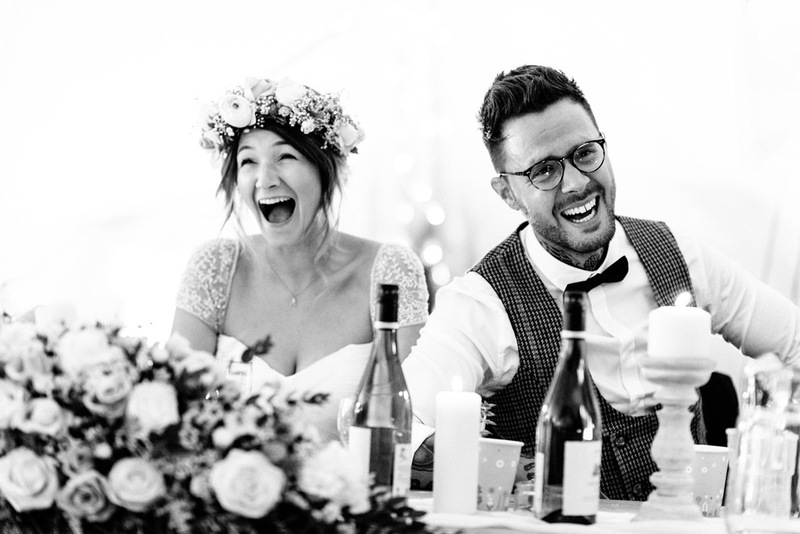 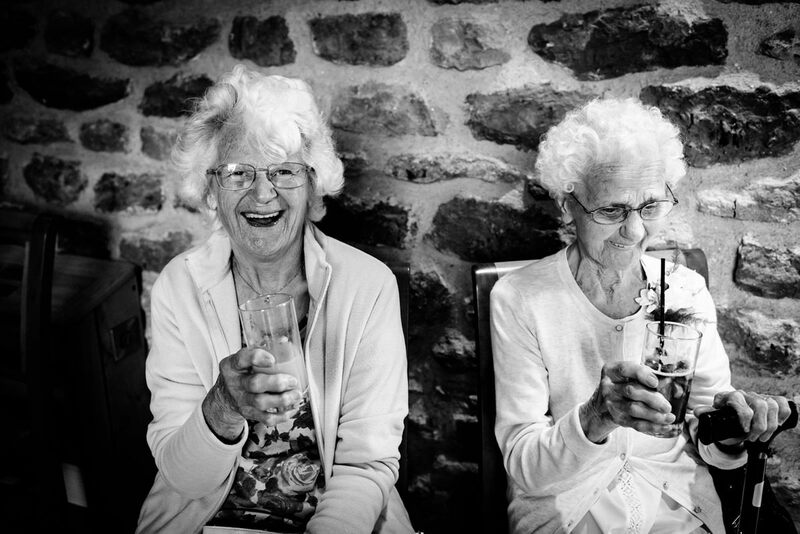 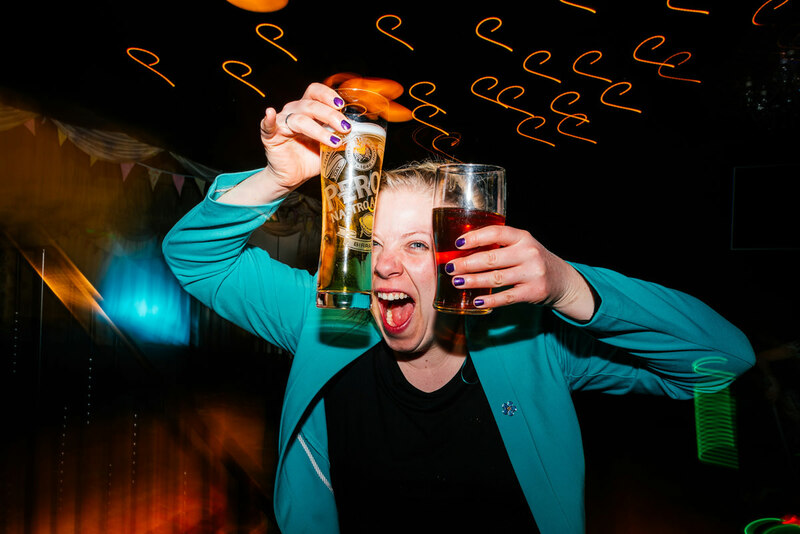 This is the best way of getting impactful images full of fun and emotion. 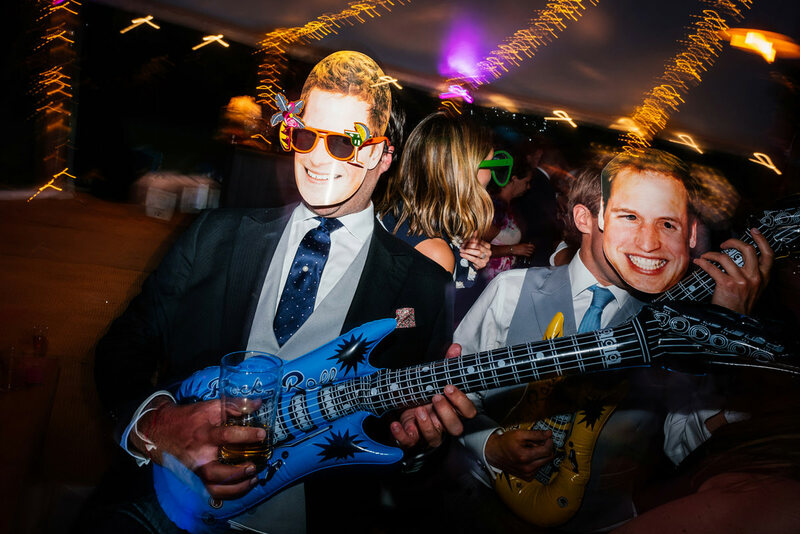 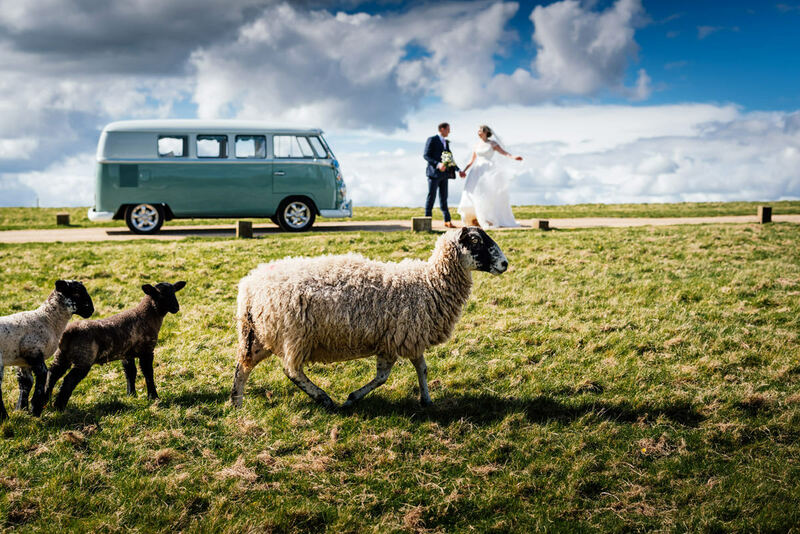 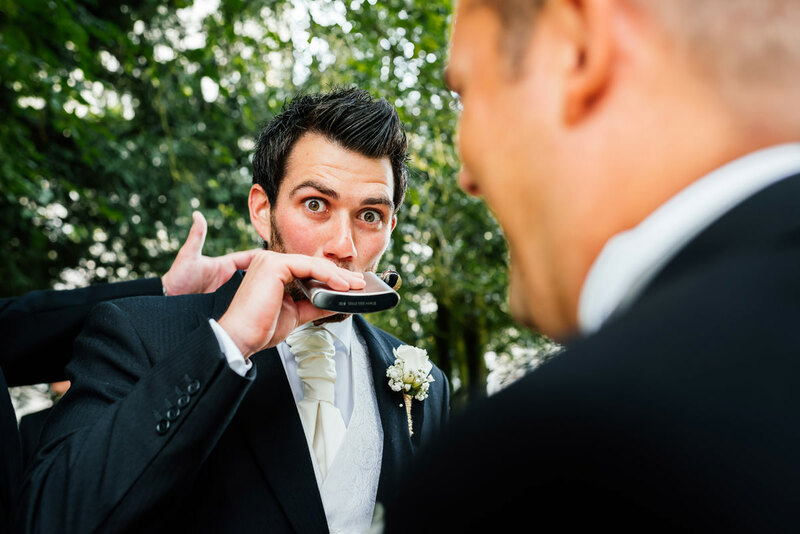 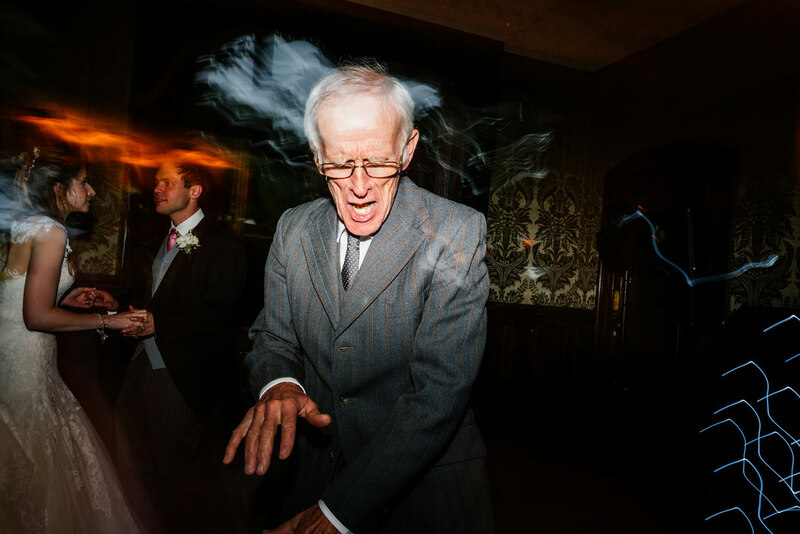 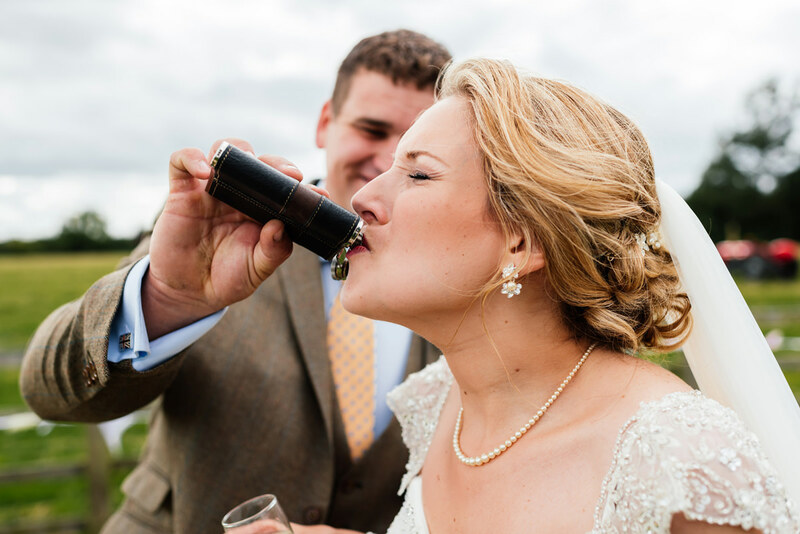 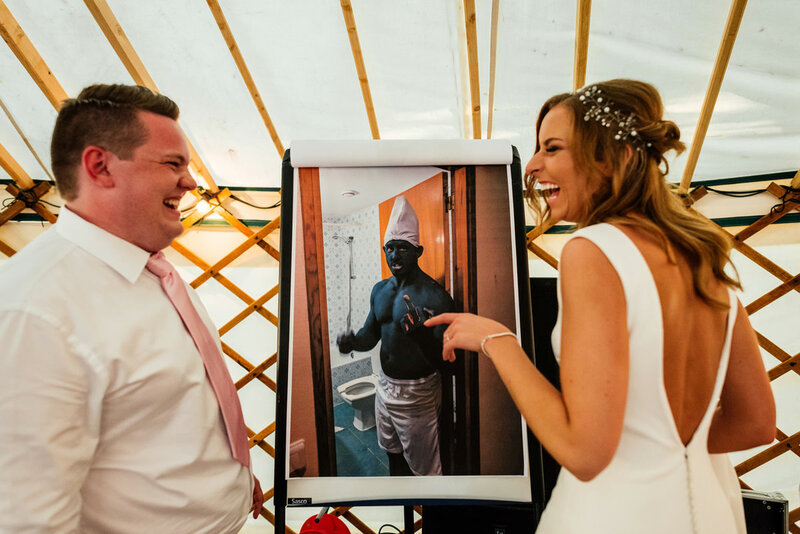 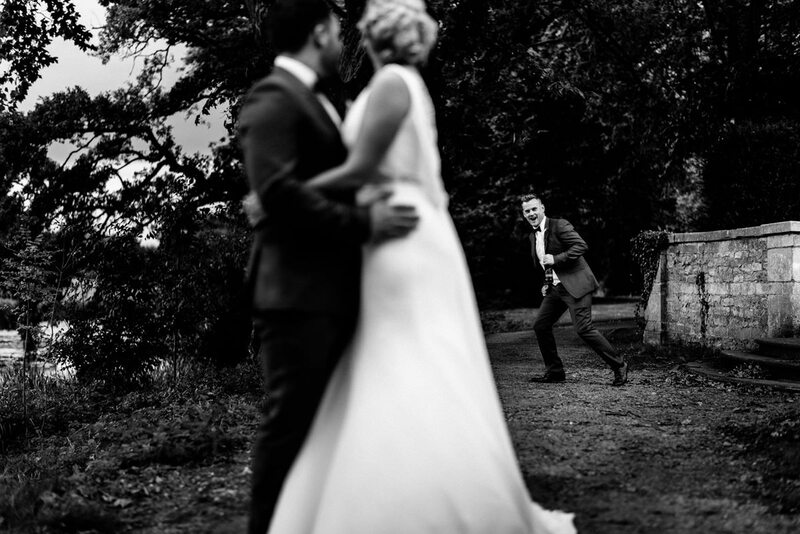 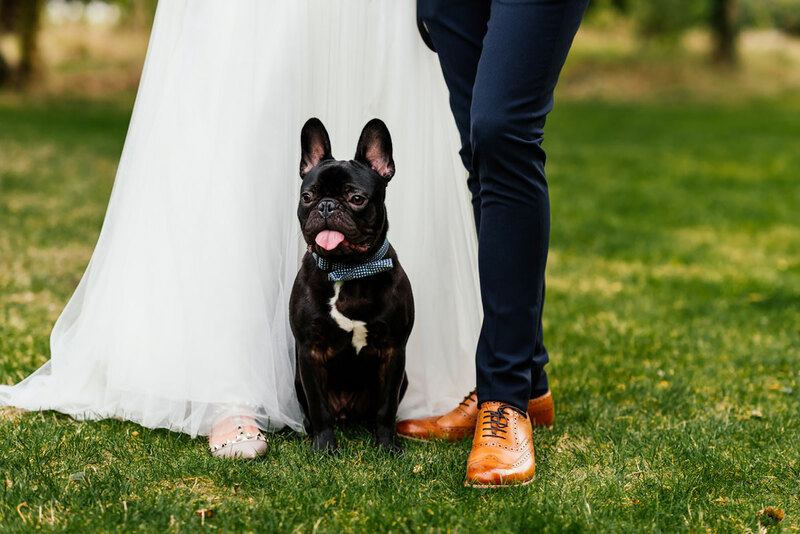 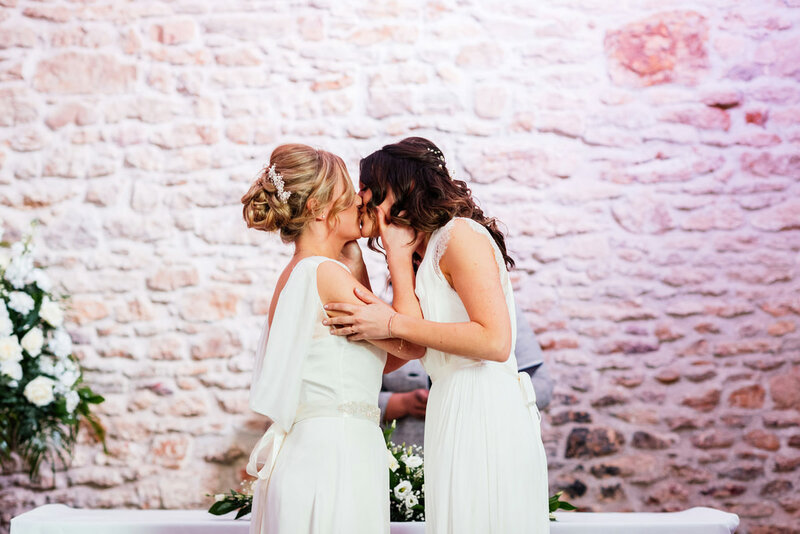 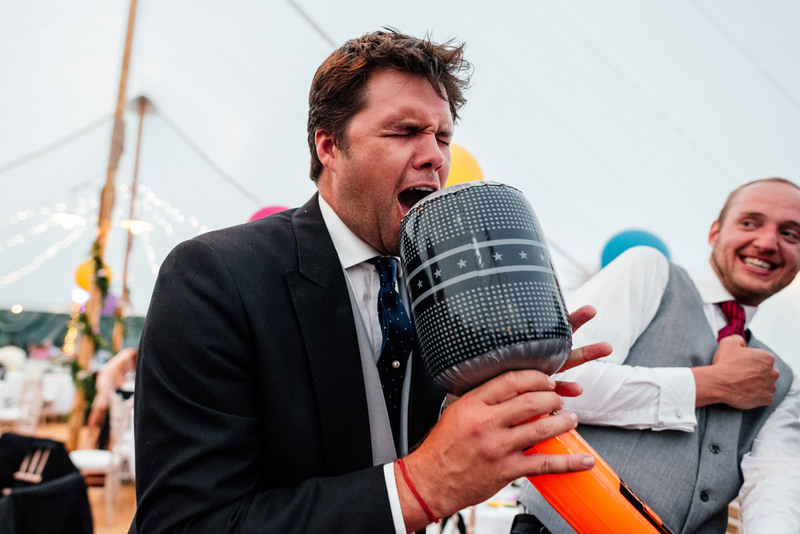 After all, you don’t want boring wedding photos – you want awesome wedding photos! 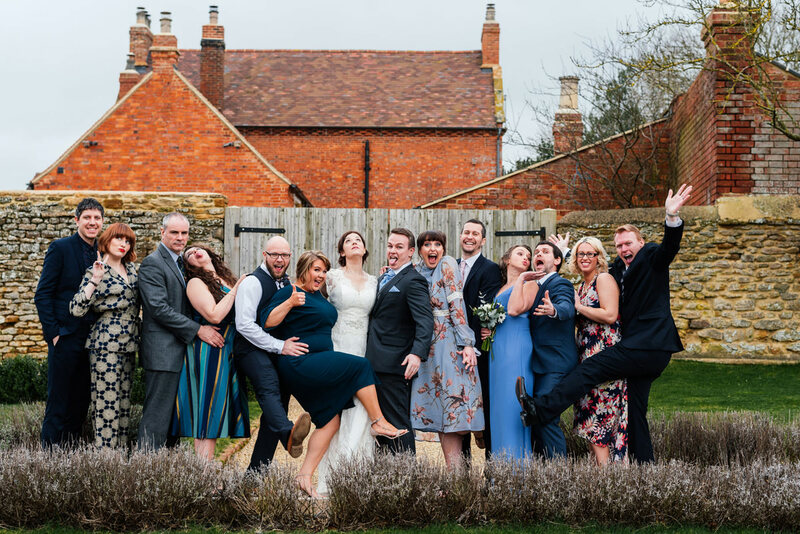 Of course we’ll make time for a few formal group photos as well as photographing the cool details that you’ve spent months planning. 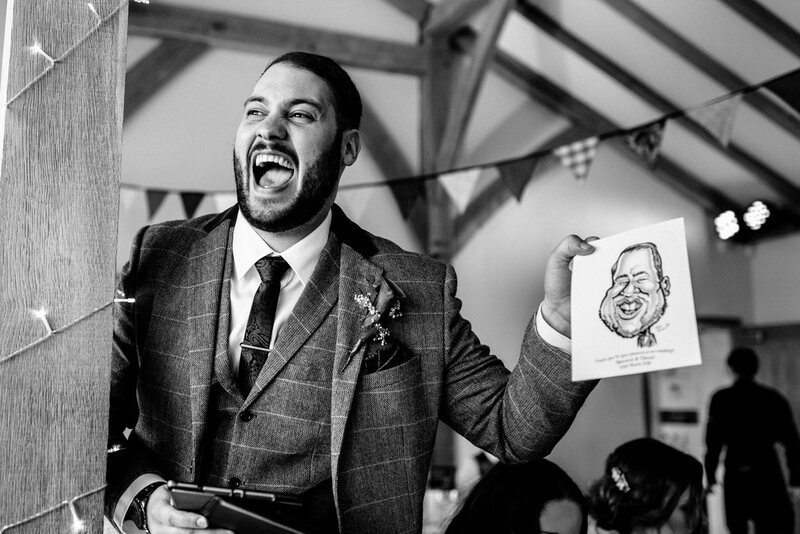 Plus we’ll spend a bit of time and those all important personal and beautiful portraits you’ll want to show off to family and friends for years to come. 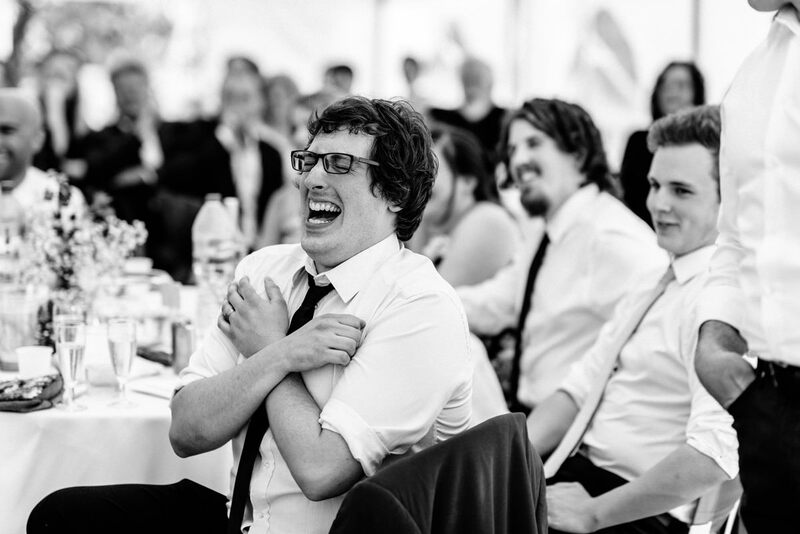 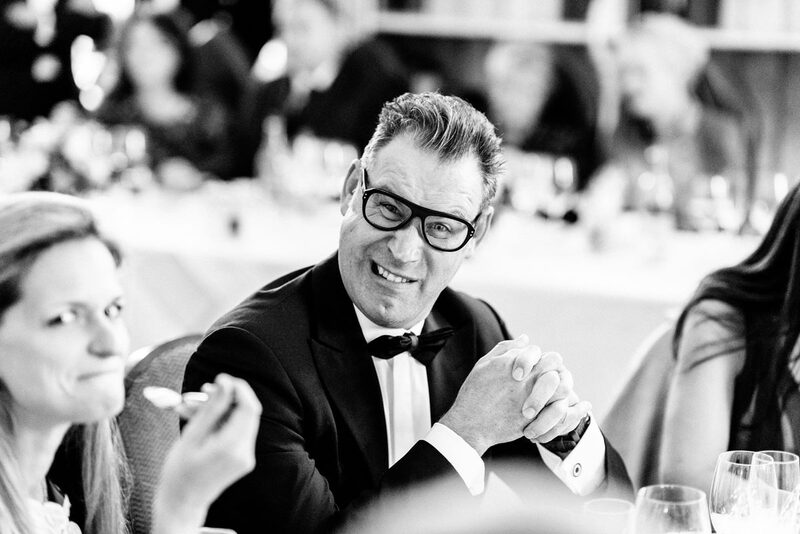 I only take on a set number of weddings each year so that I can give 100% creativity and energy to each day. 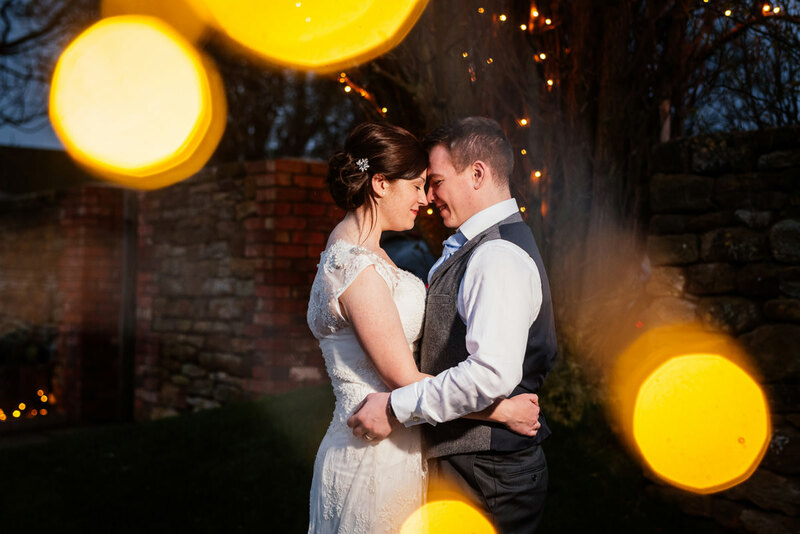 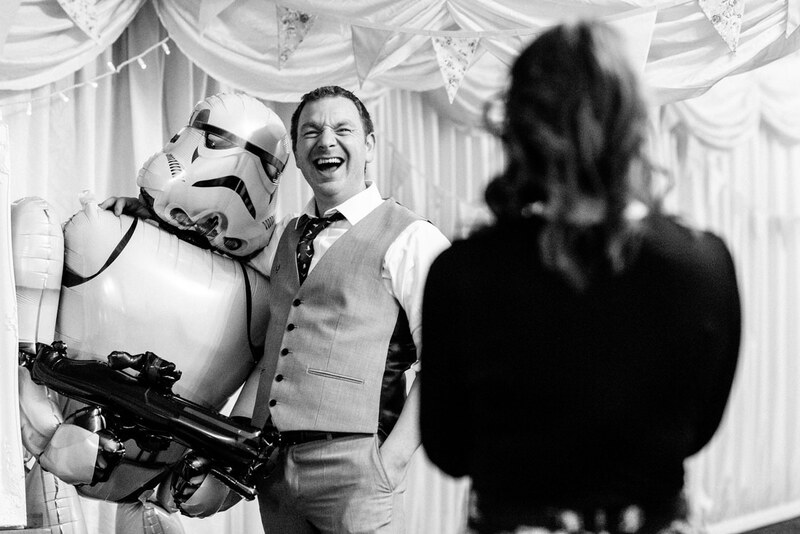 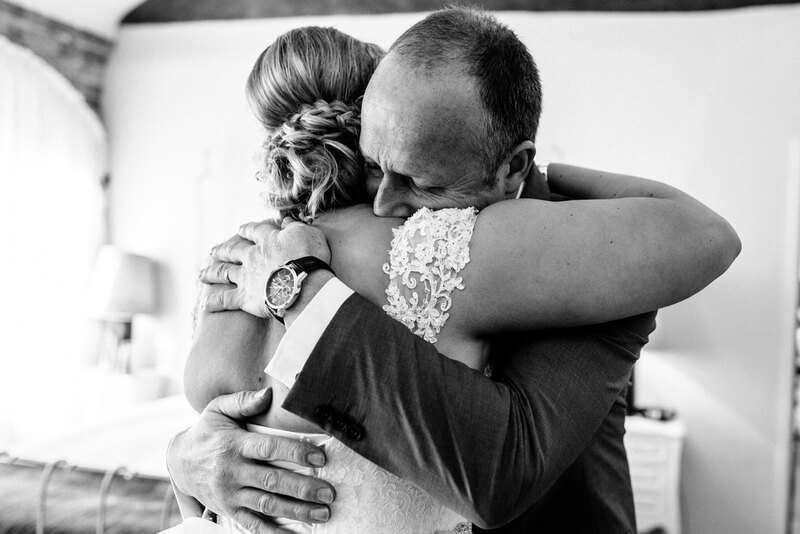 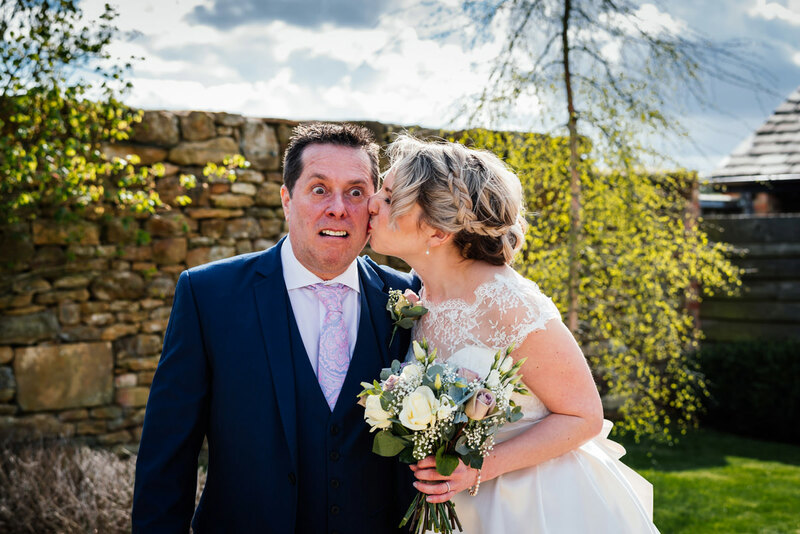 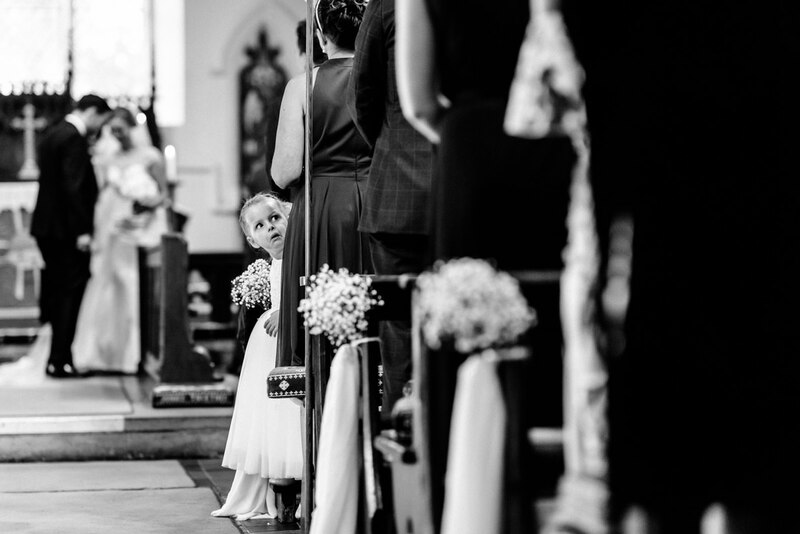 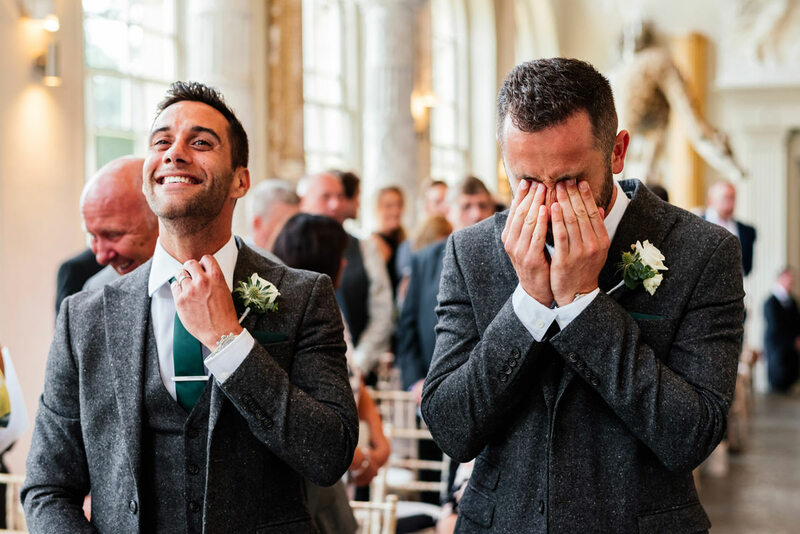 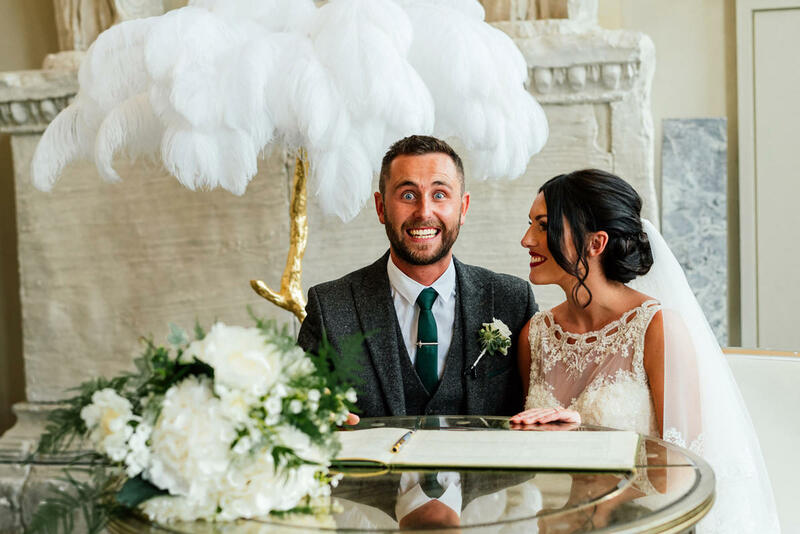 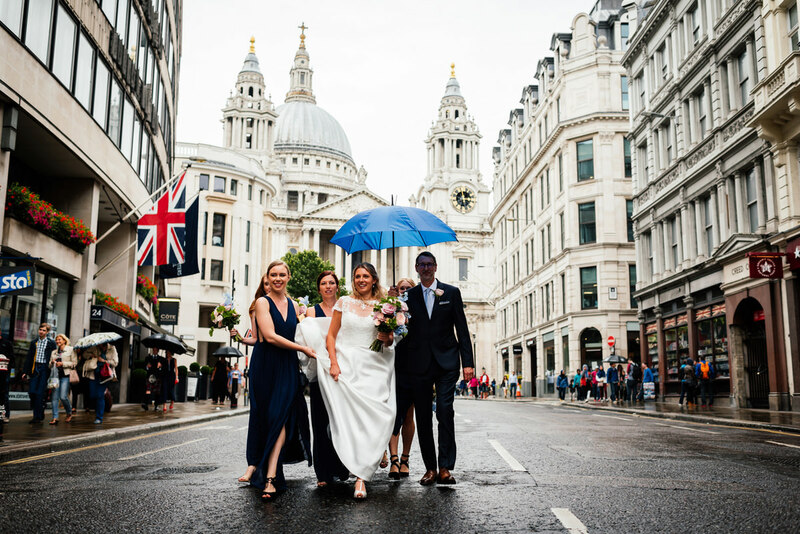 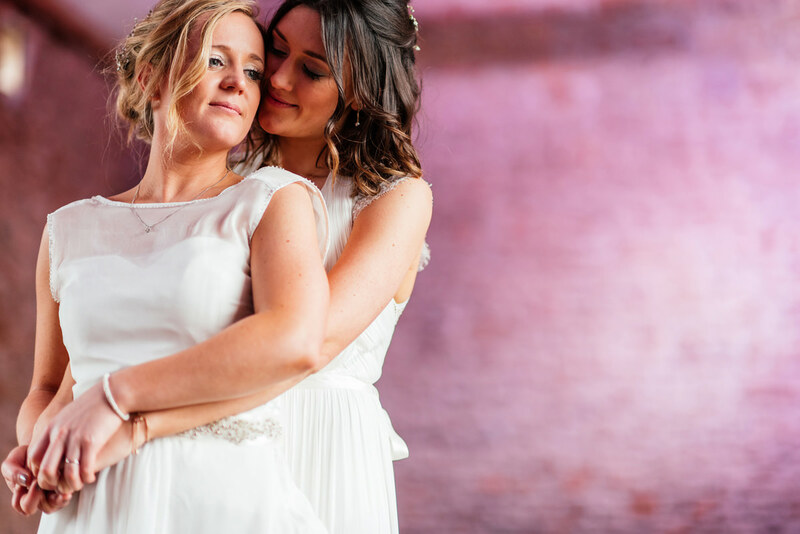 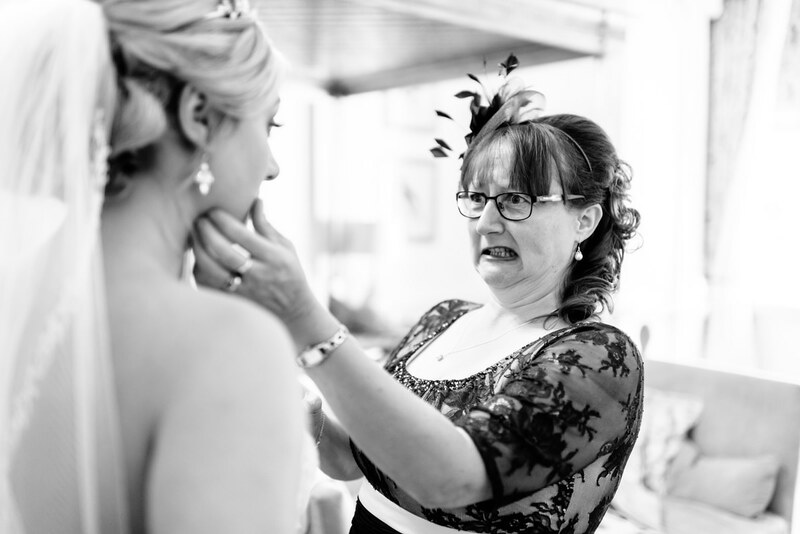 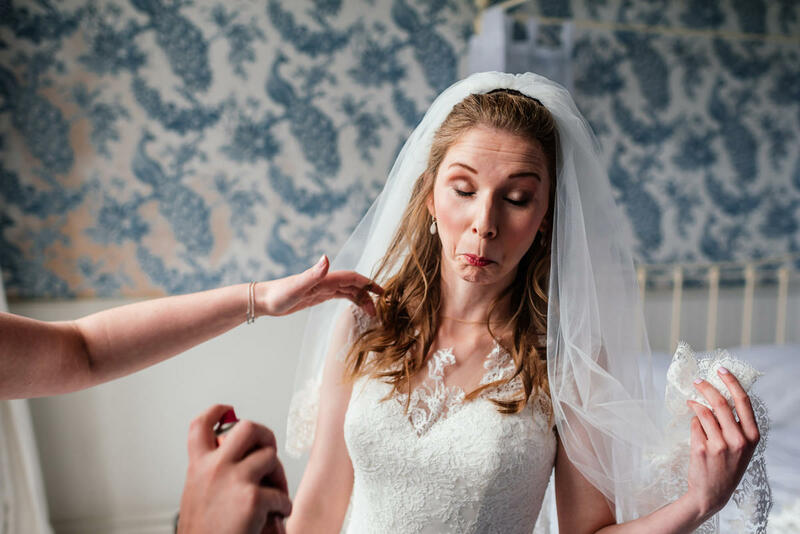 Once you’ve had a scroll down this page of my favourite photos from recent weddings then get in touch to see if I’m available for your awesome wedding day. 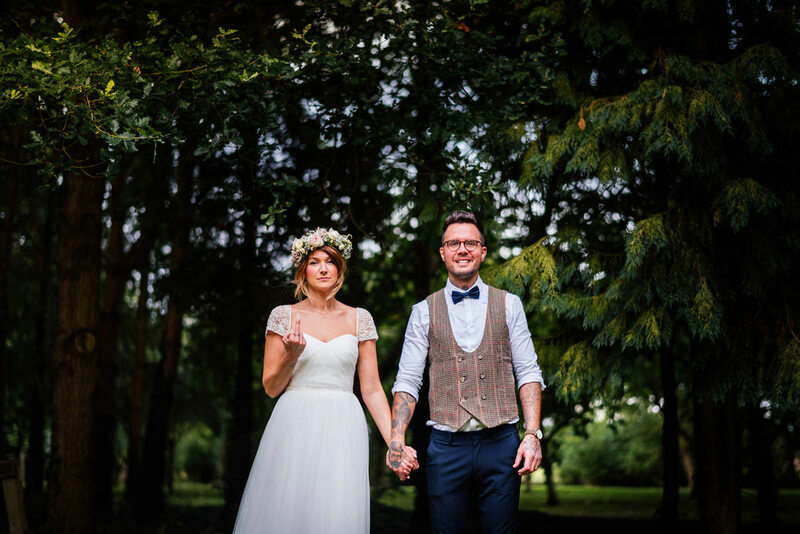 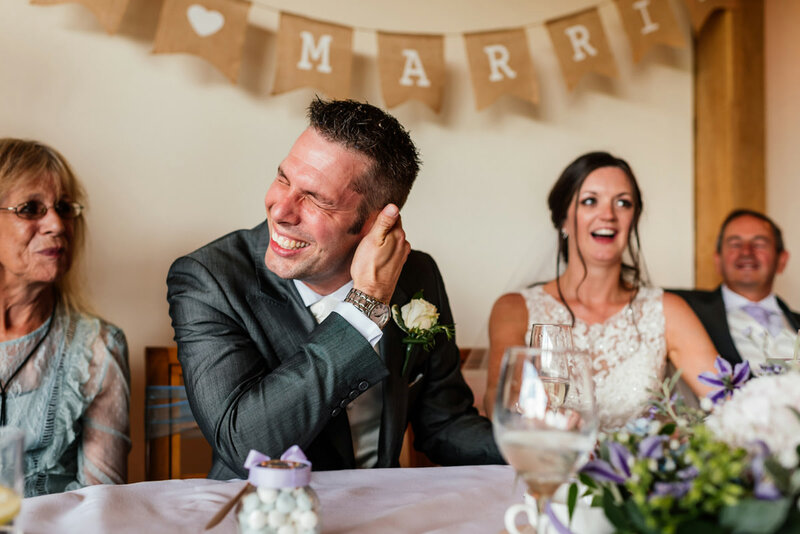 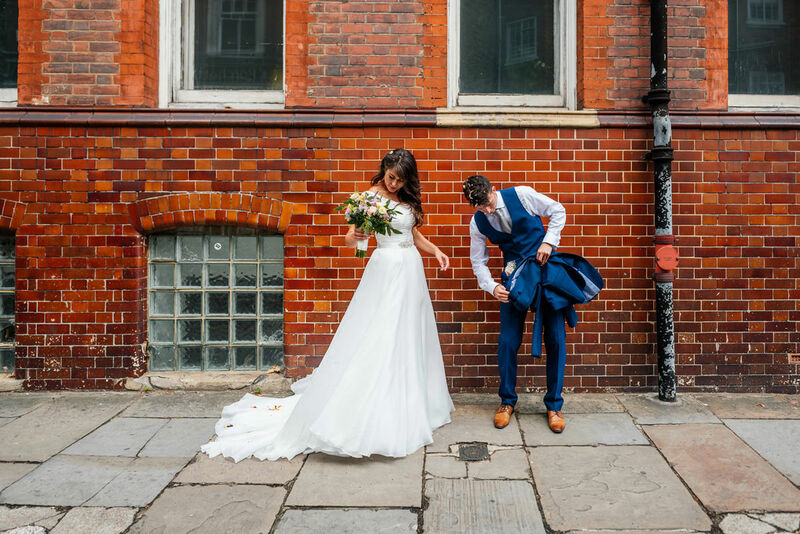 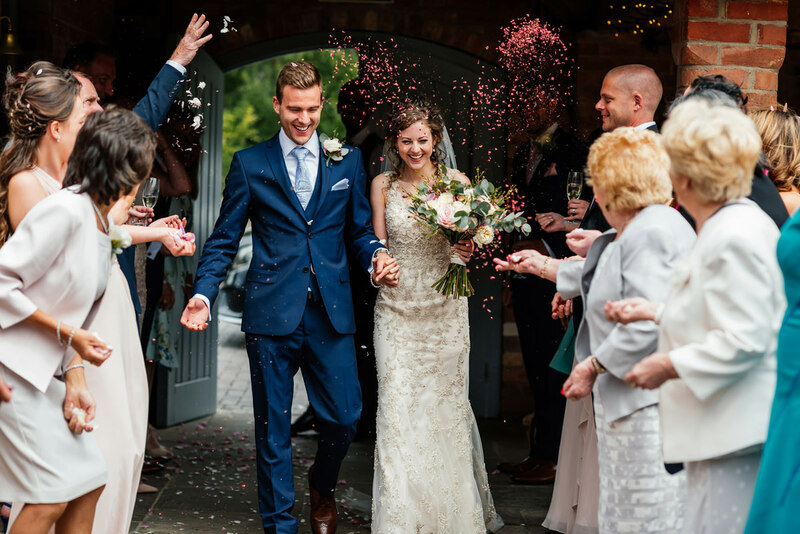 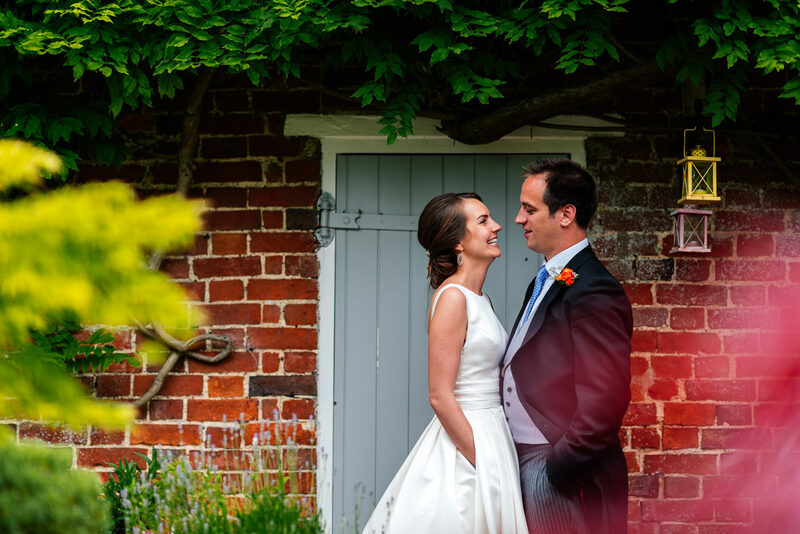 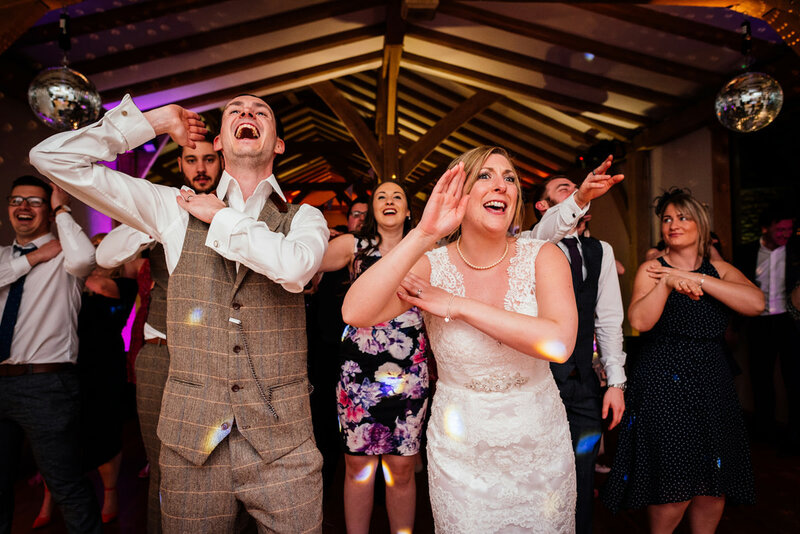 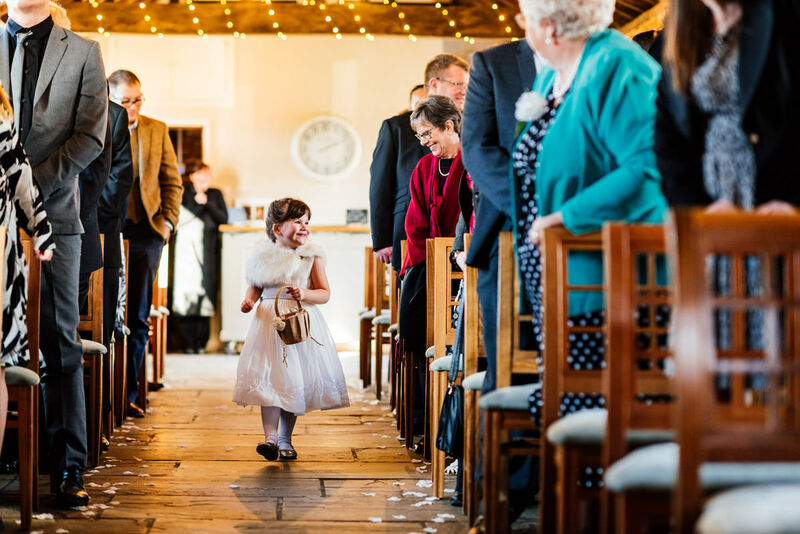 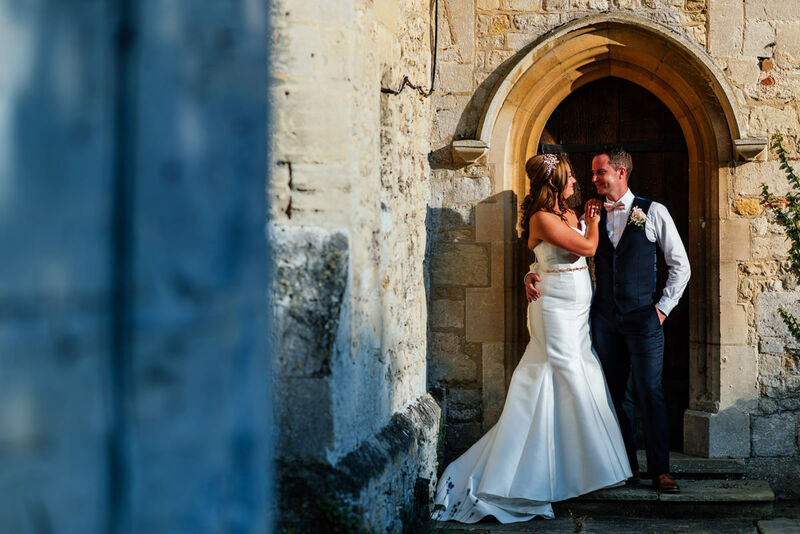 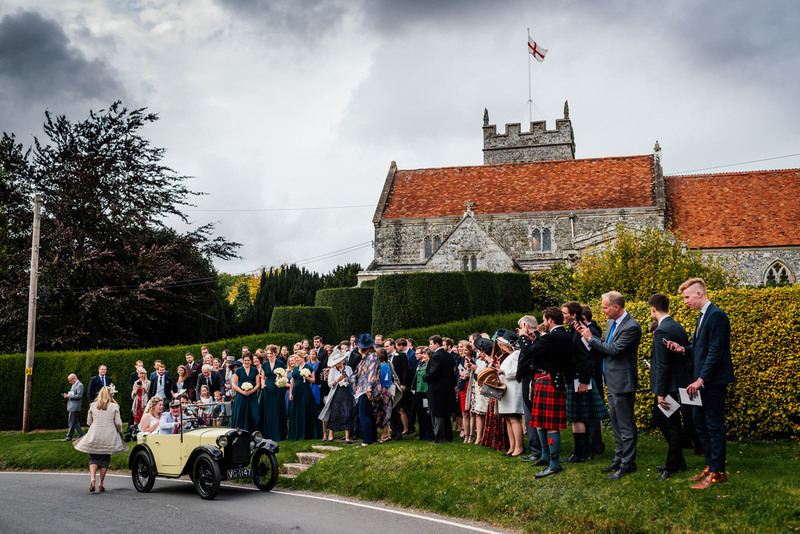 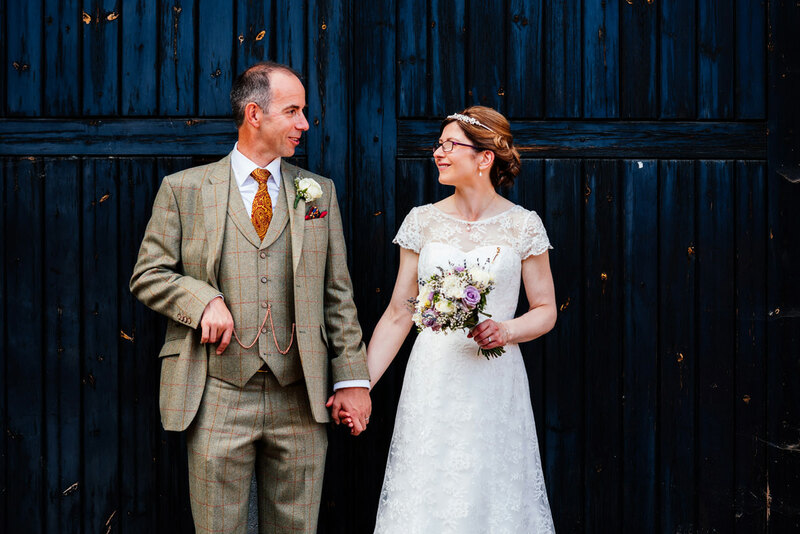 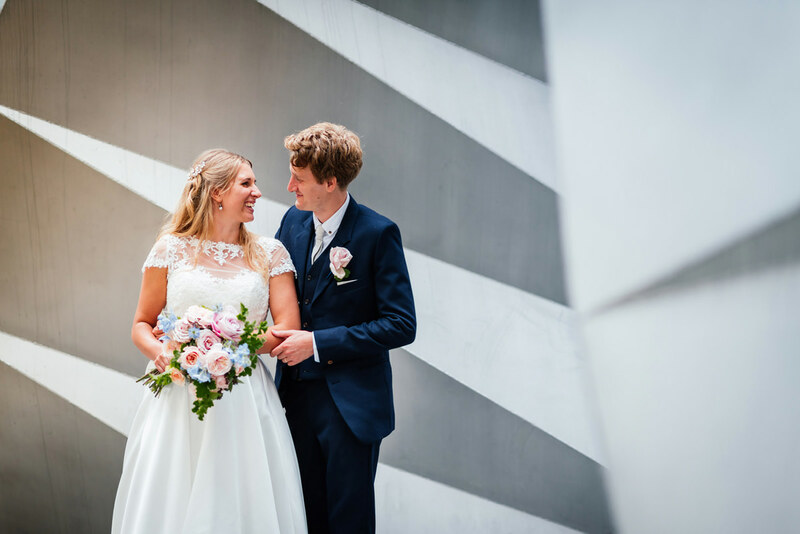 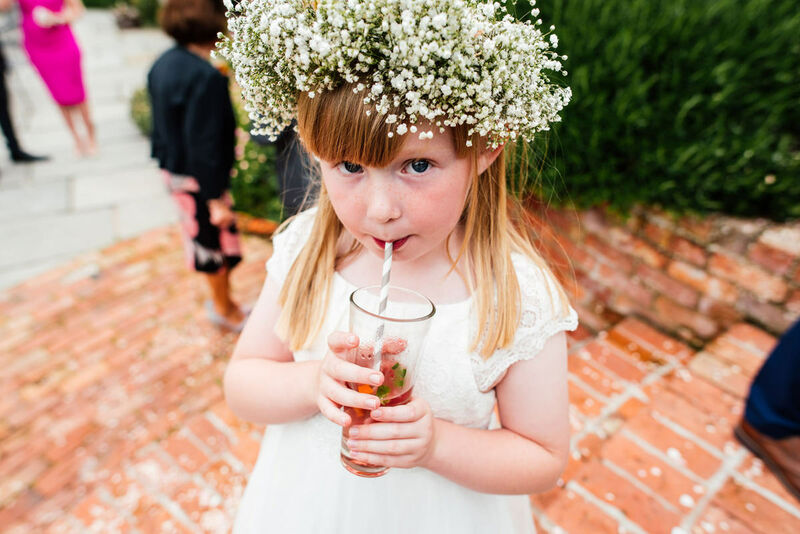 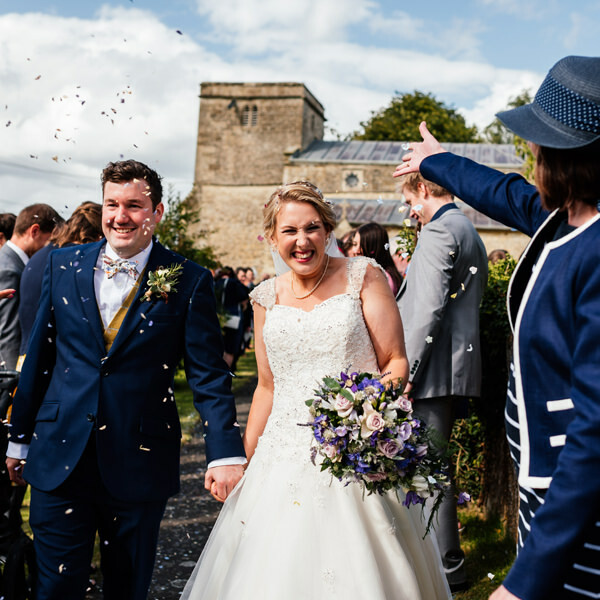 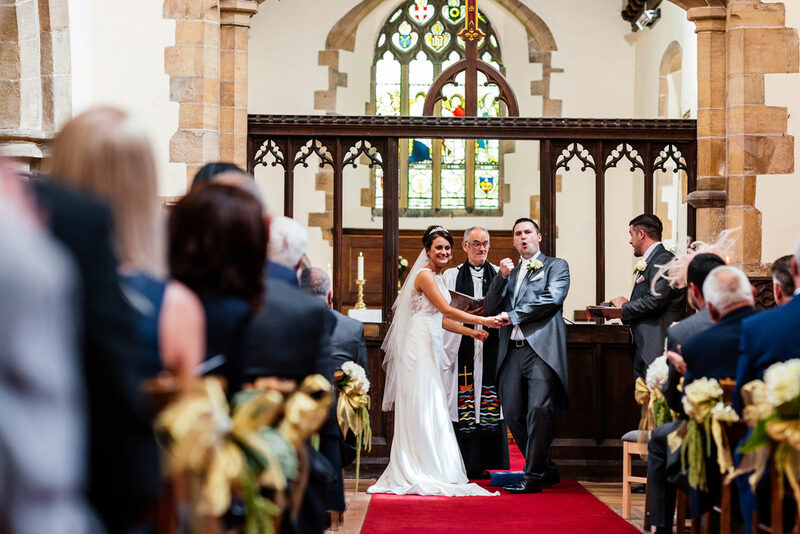 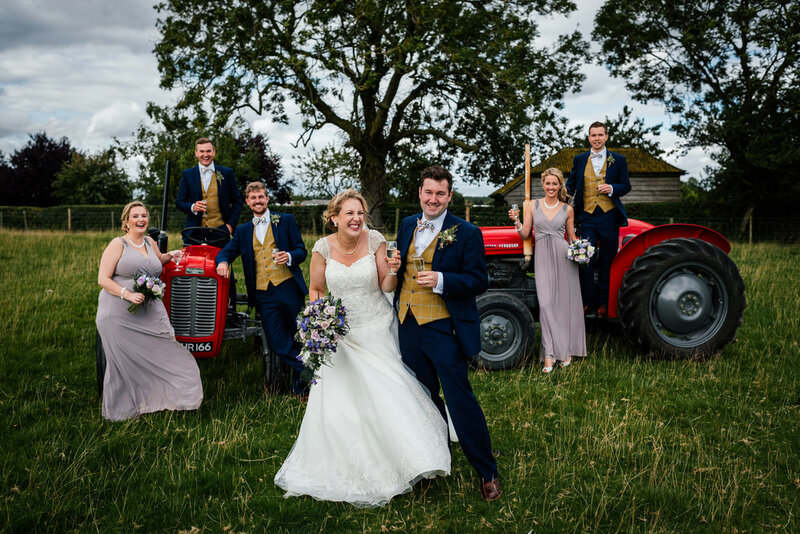 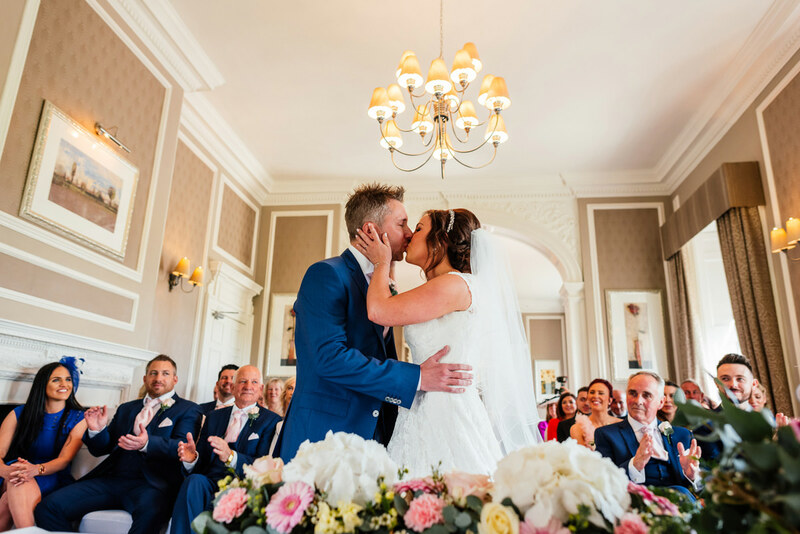 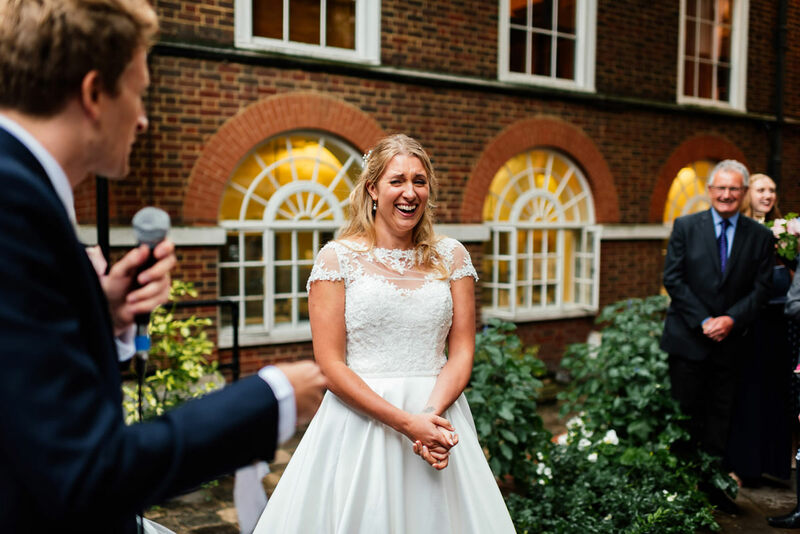 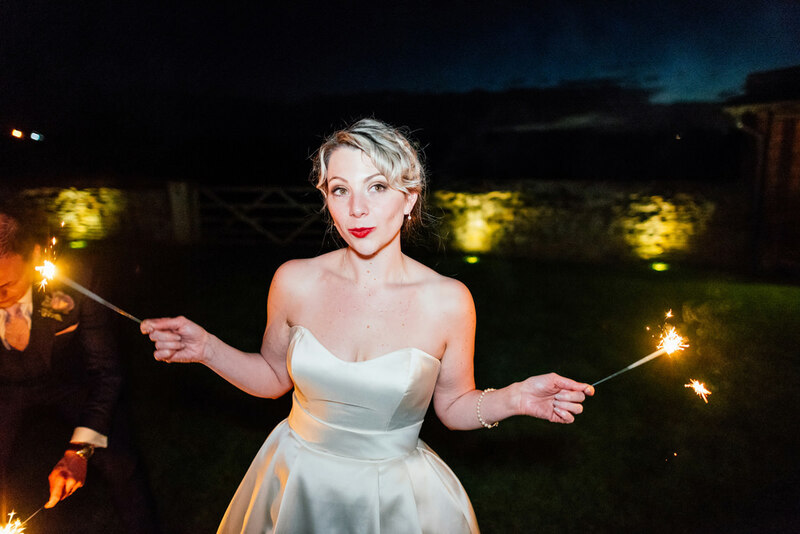 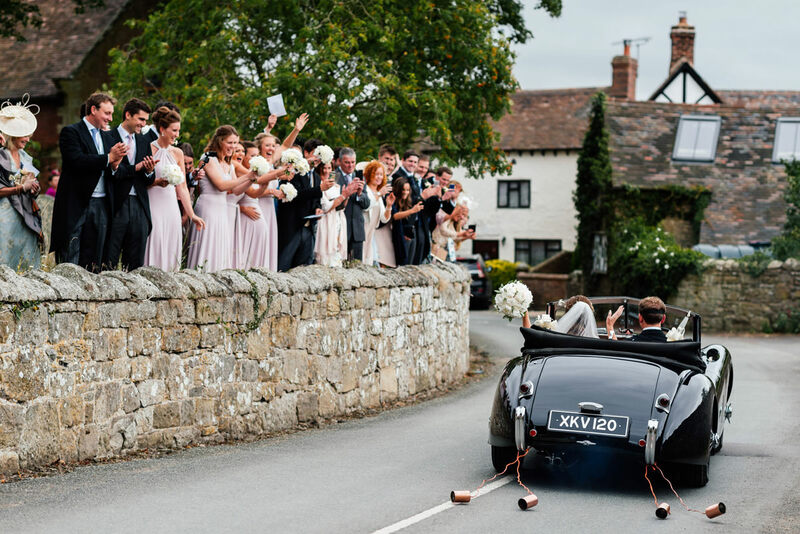 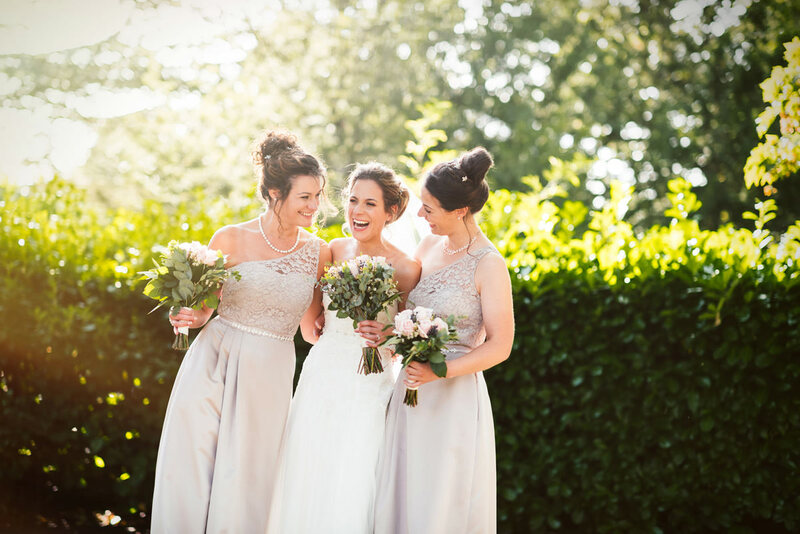 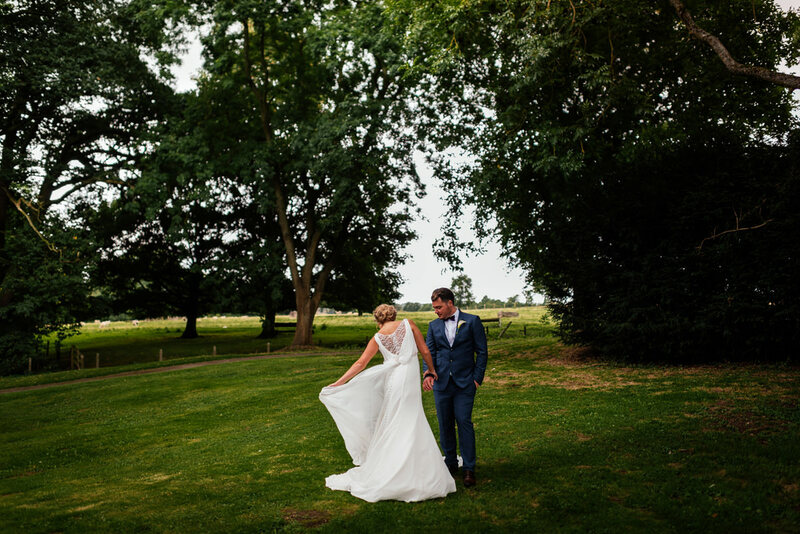 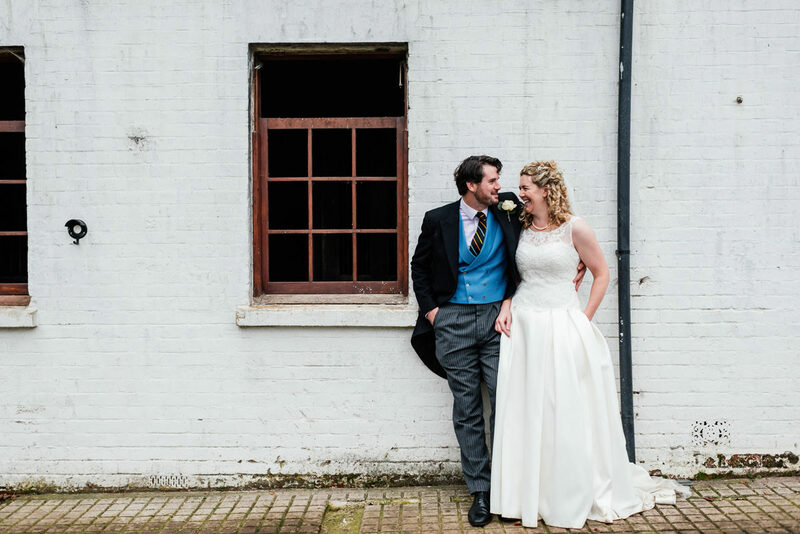 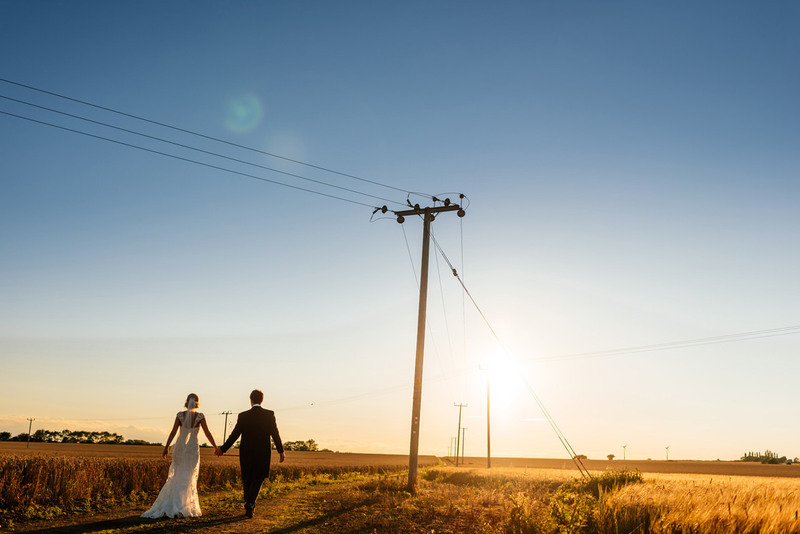 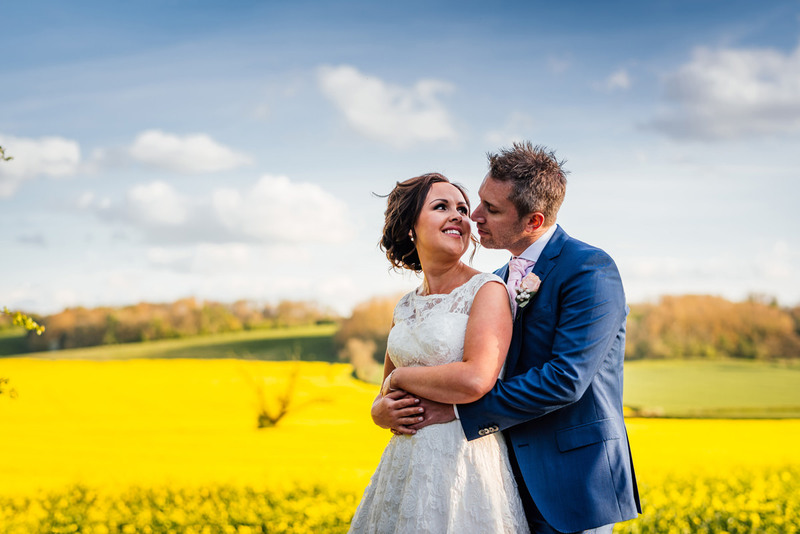 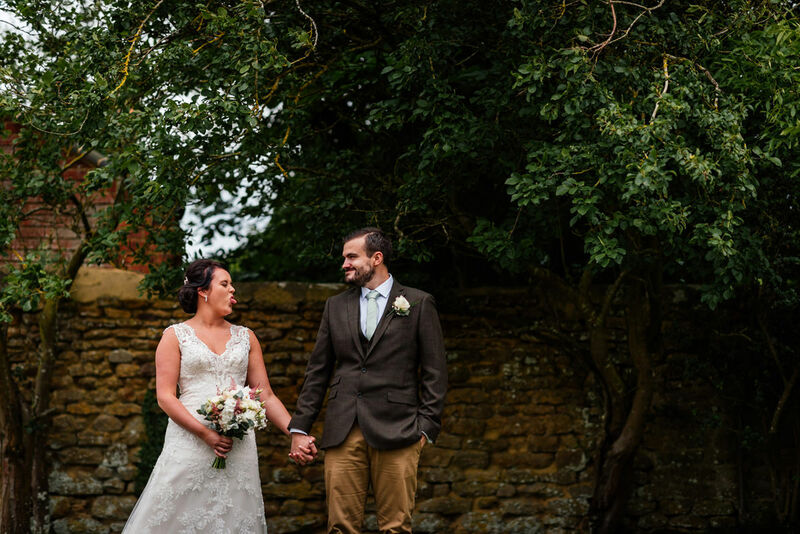 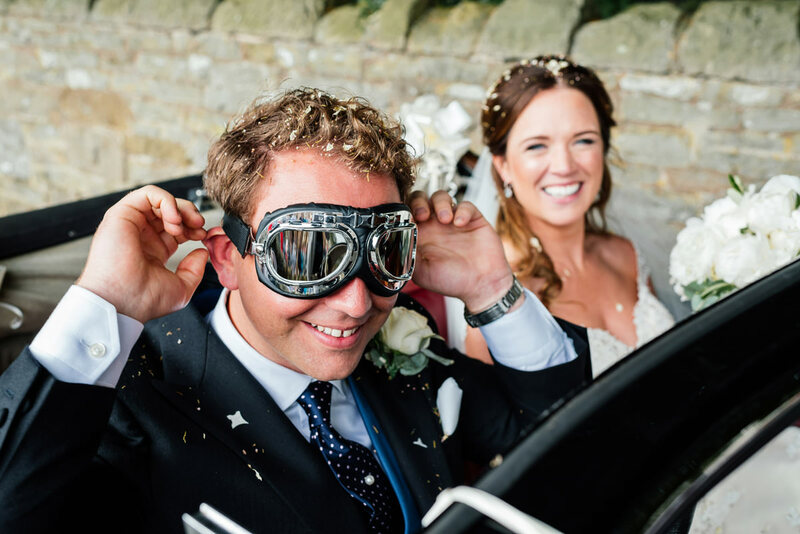 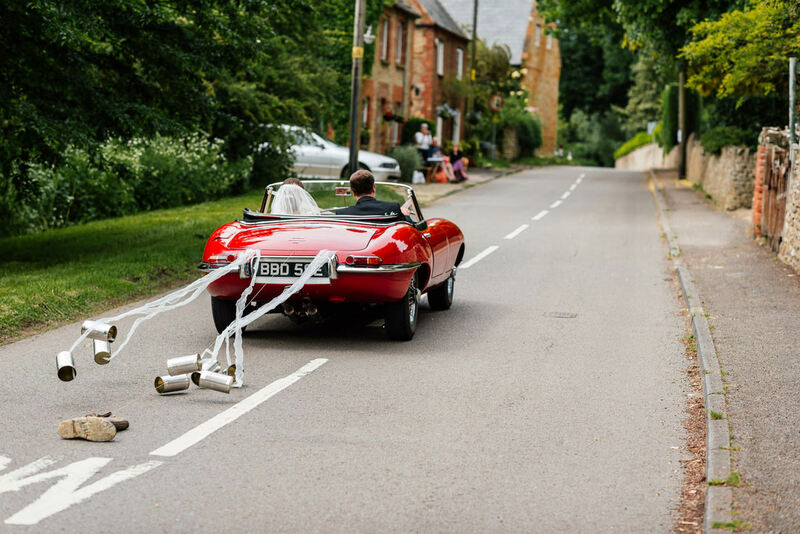 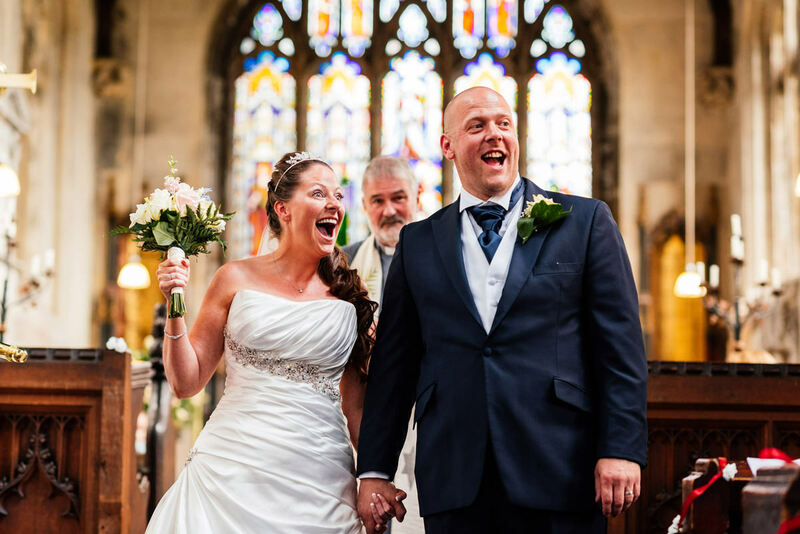 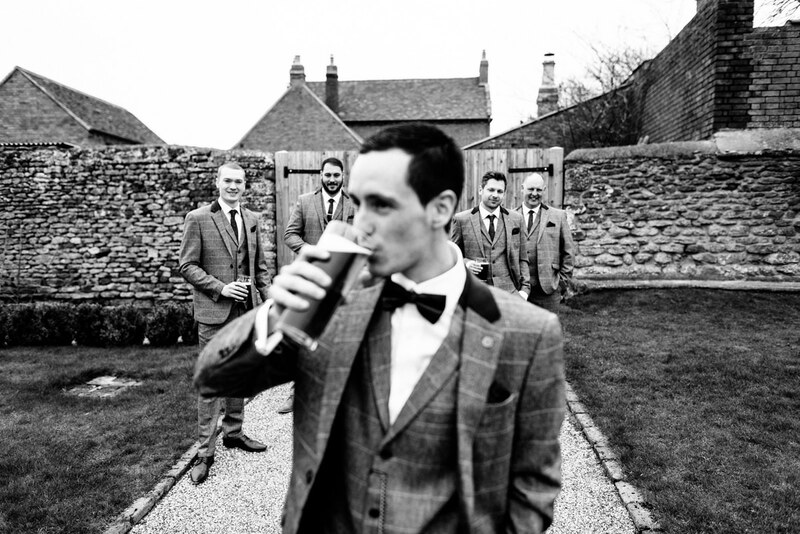 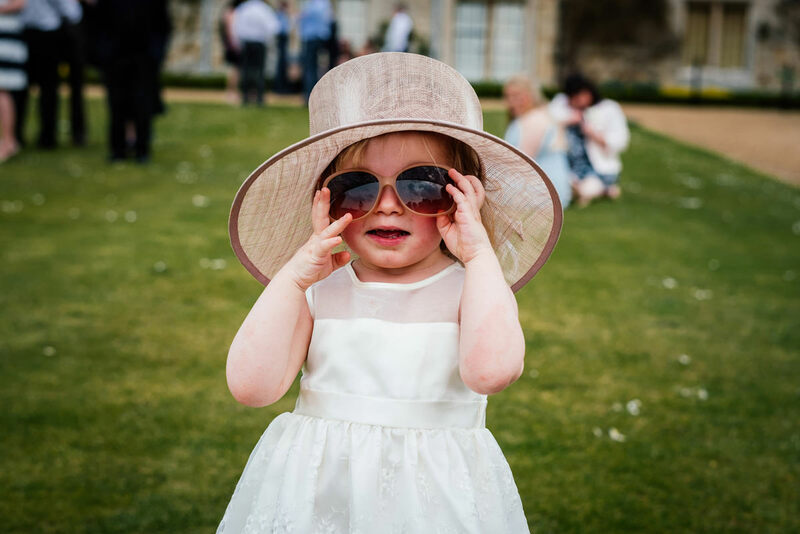 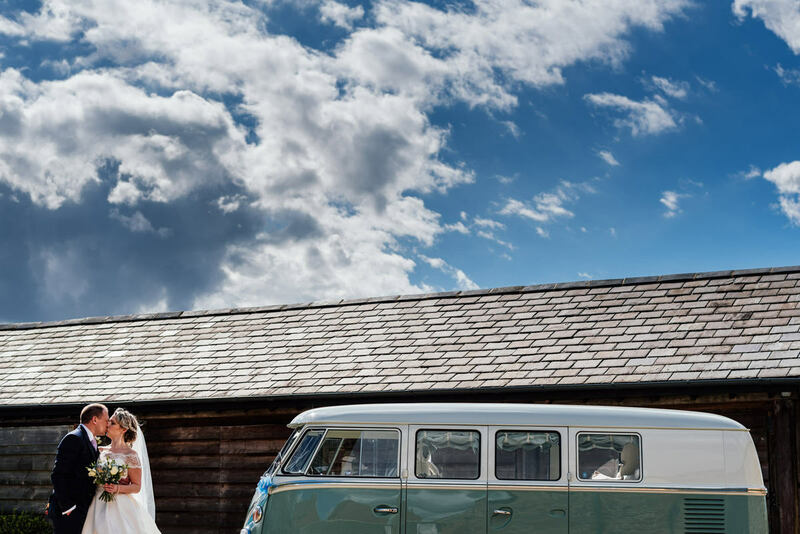 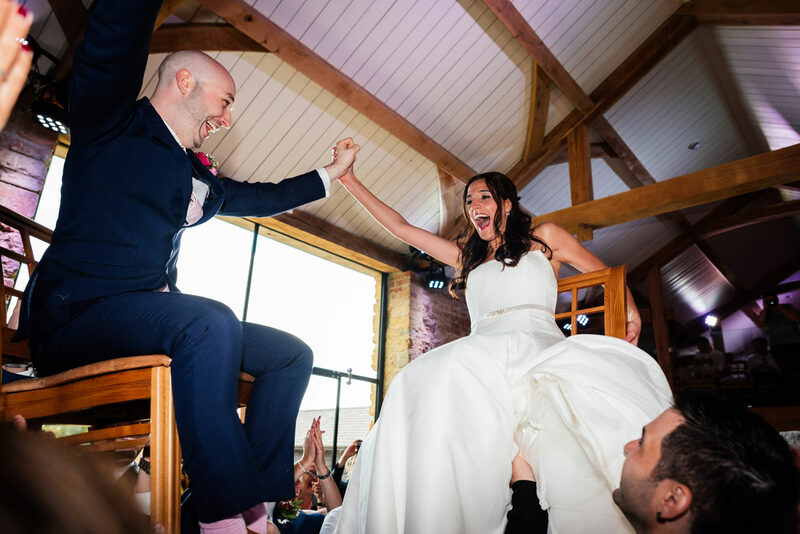 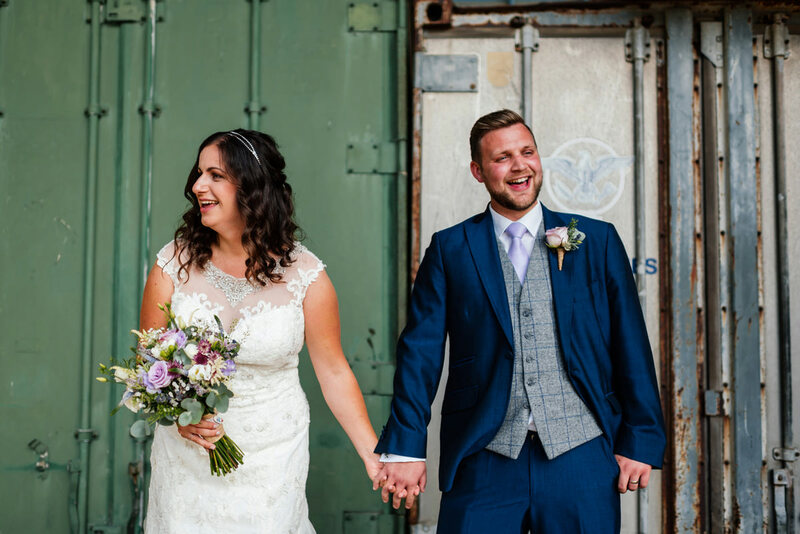 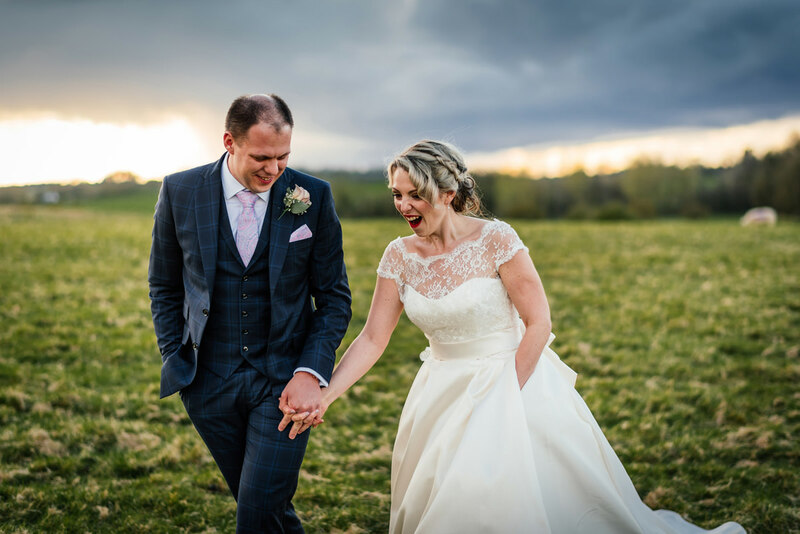 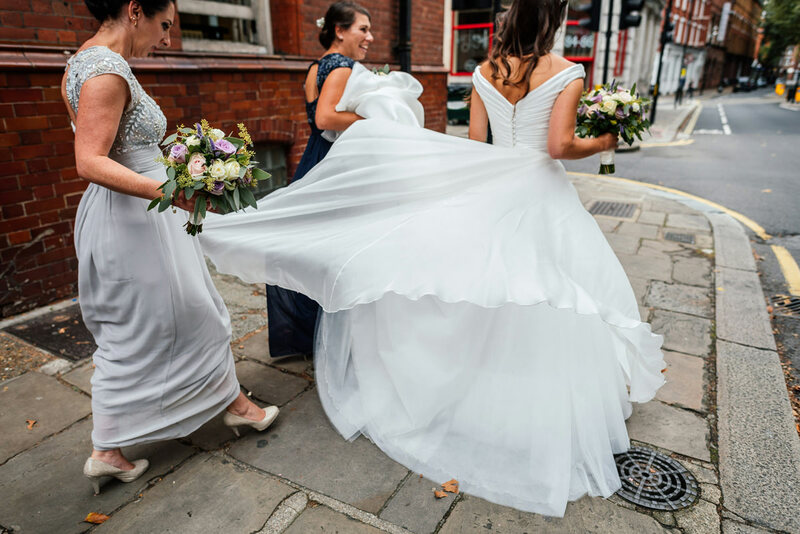 Emily & Simon’s wedding took place in August of 2017 in the sleepy village of Preston Bissett in Buckinghamshire. 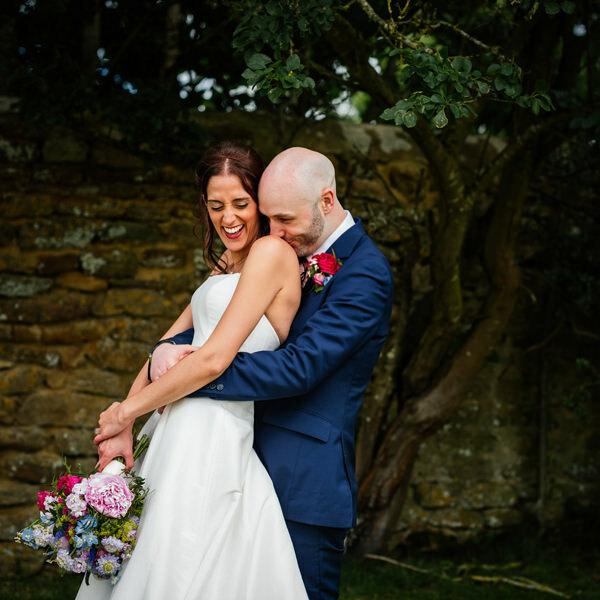 The wedding of Miri & Danny saw me back at one of my regular venues, the fabulous Dodford Manor in Northamptonshire. 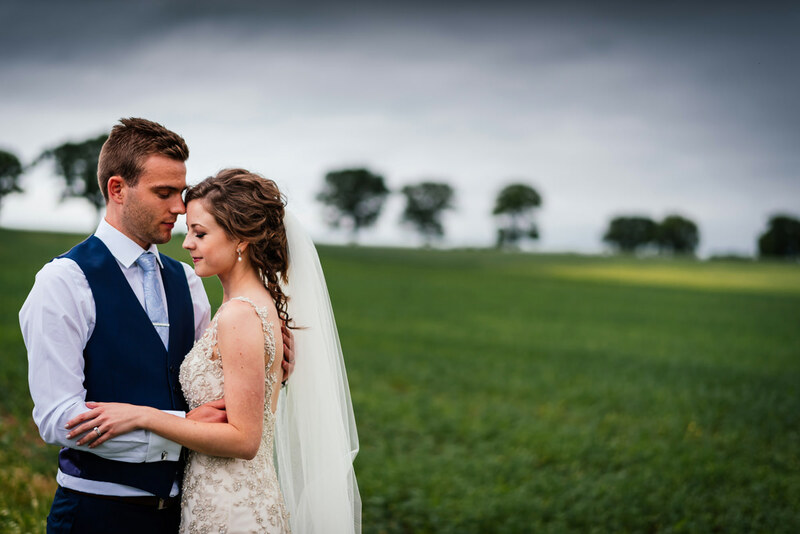 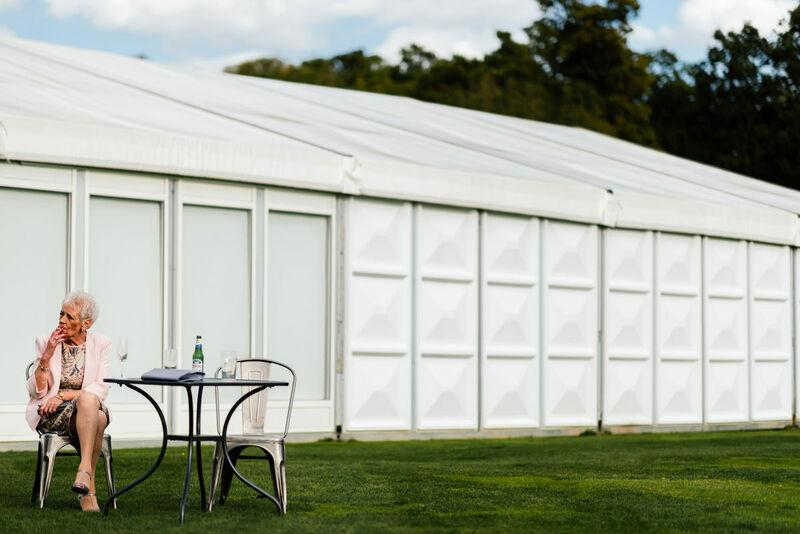 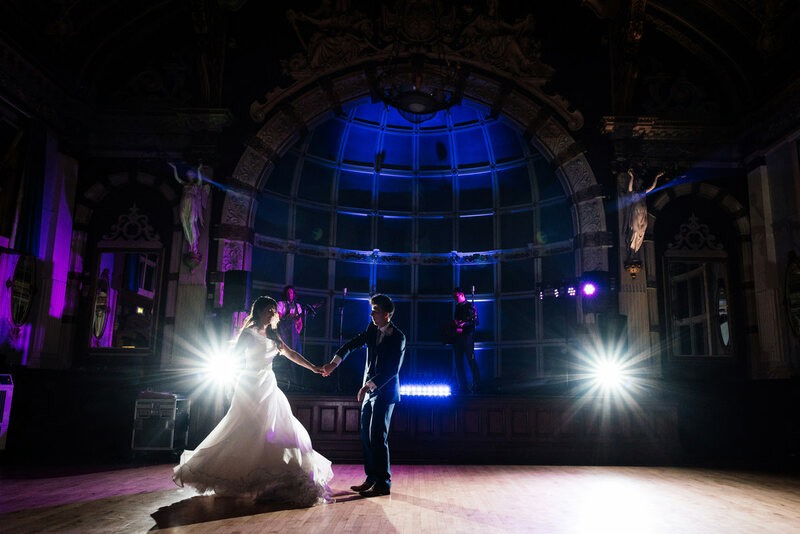 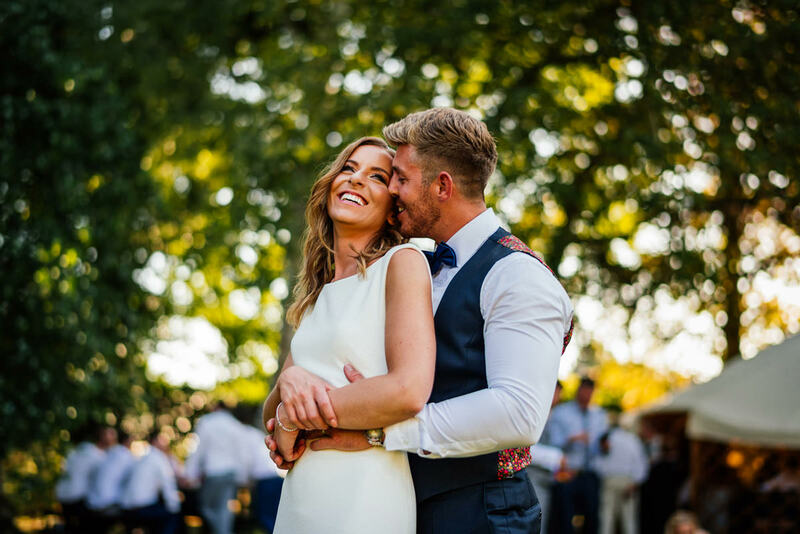 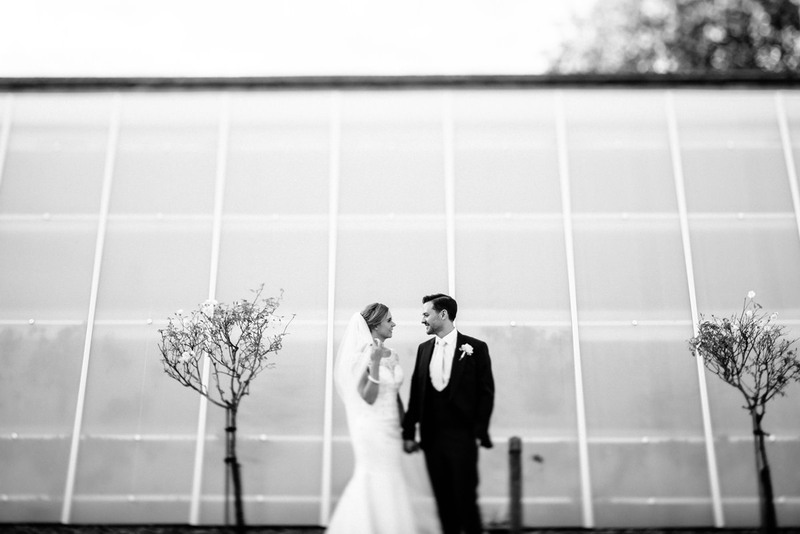 Nicole and Jack were married at one of my all-time favourite wedding venues. 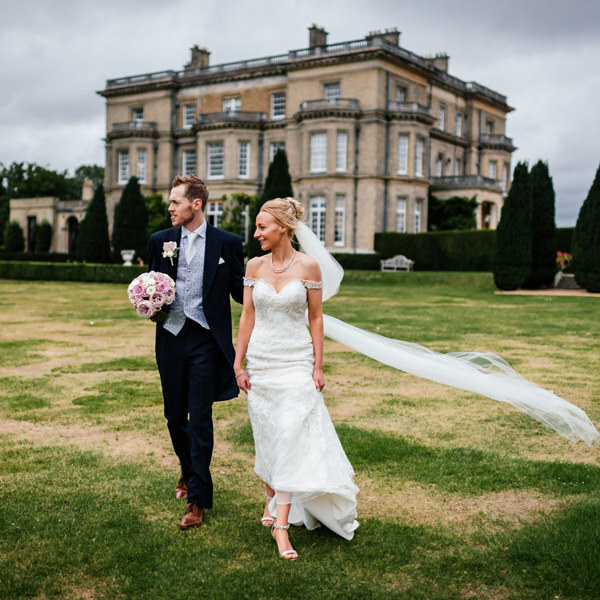 The majestic and opulent Hedsor House in Buckinghamshire.